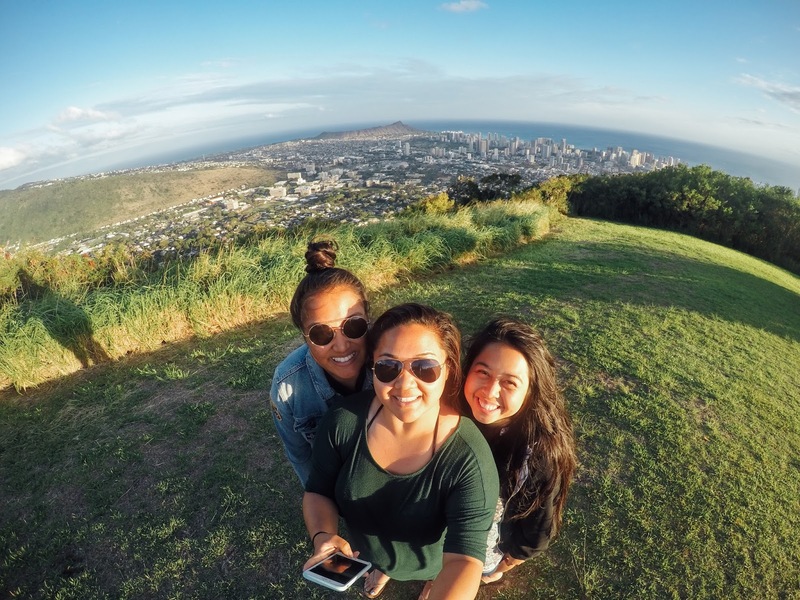 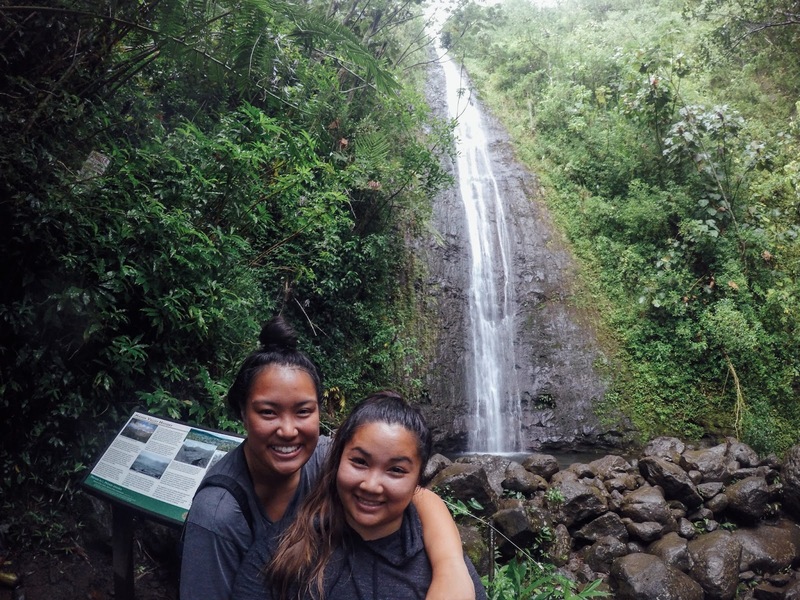 Upon graduating last year, I told myself I'd put life on hold and go to Hawaii to visit my cousin, Christina, and explore the island she calls home. 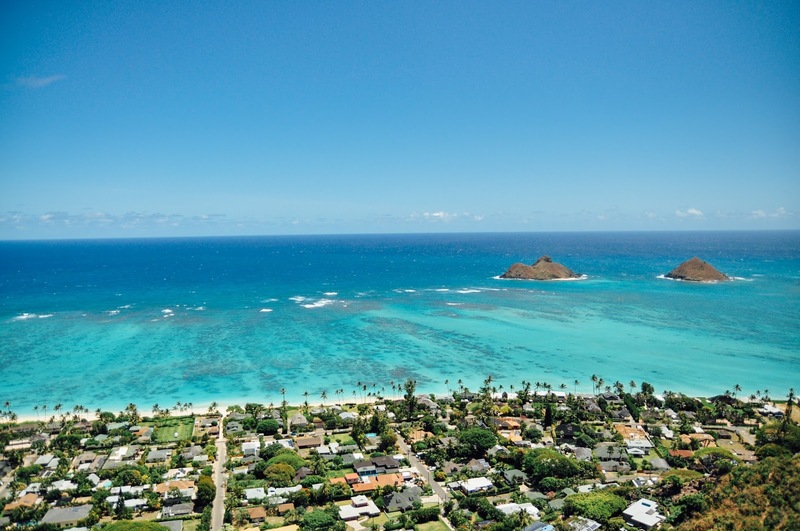 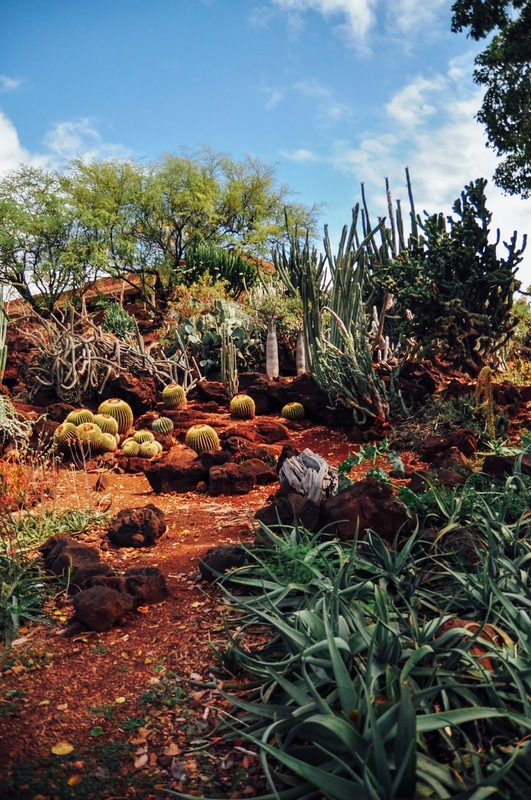 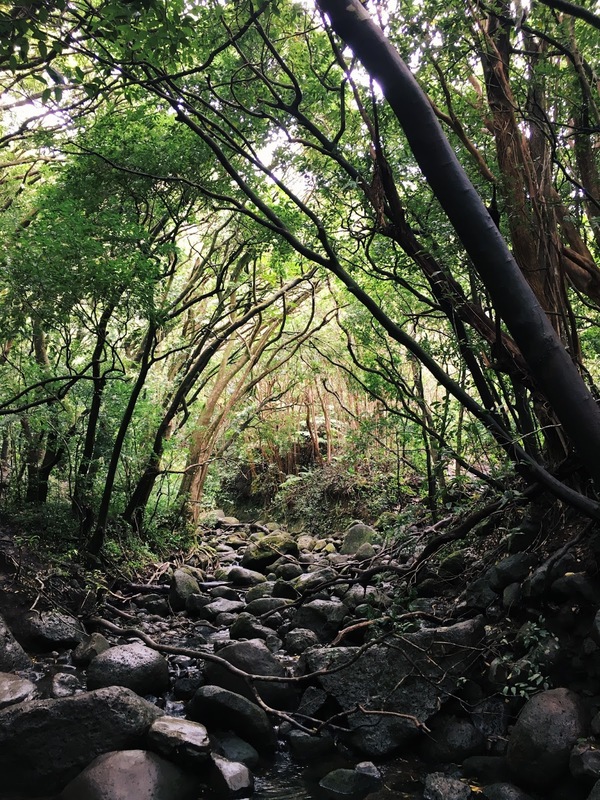 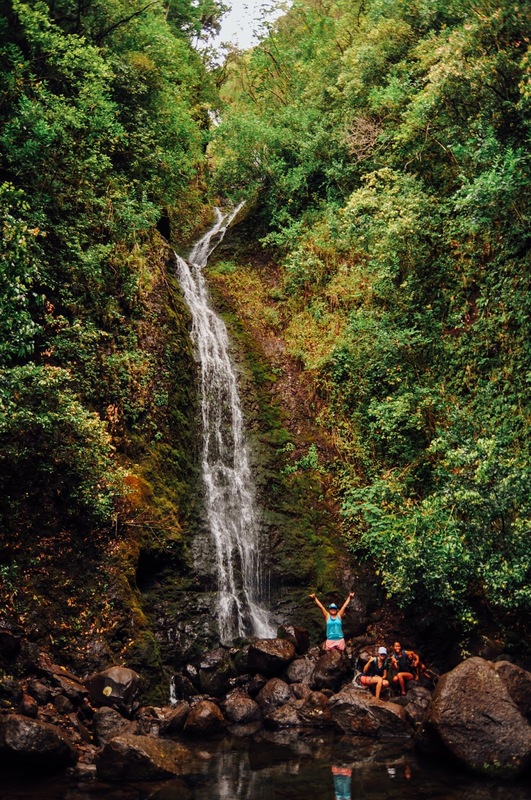 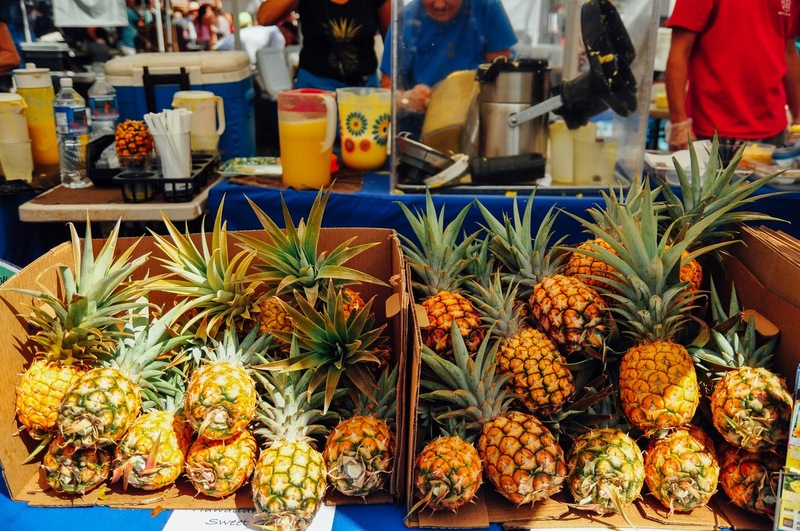 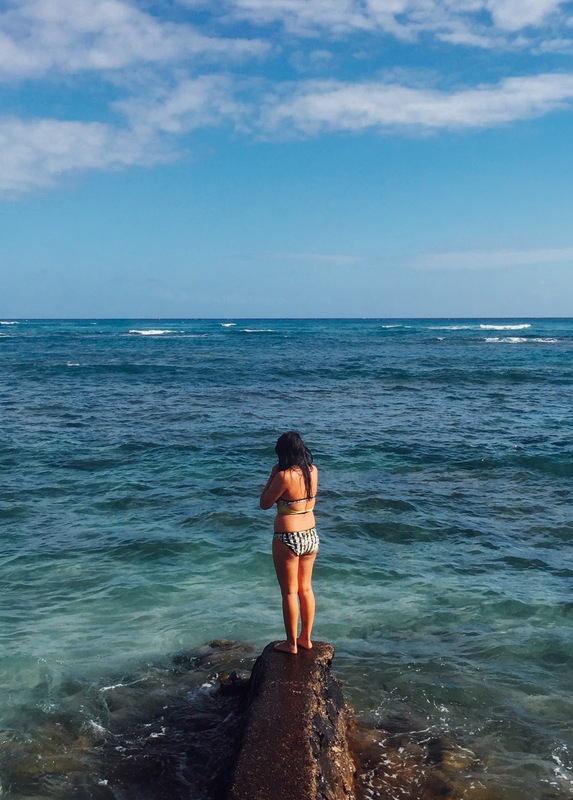 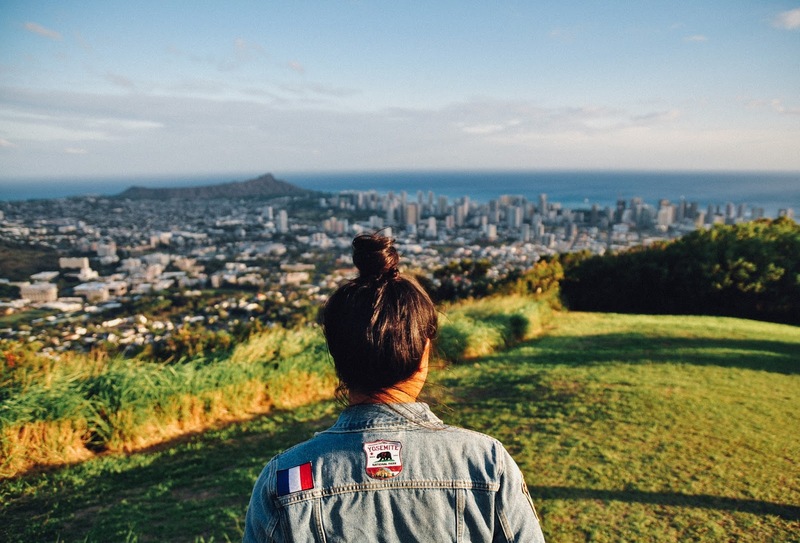 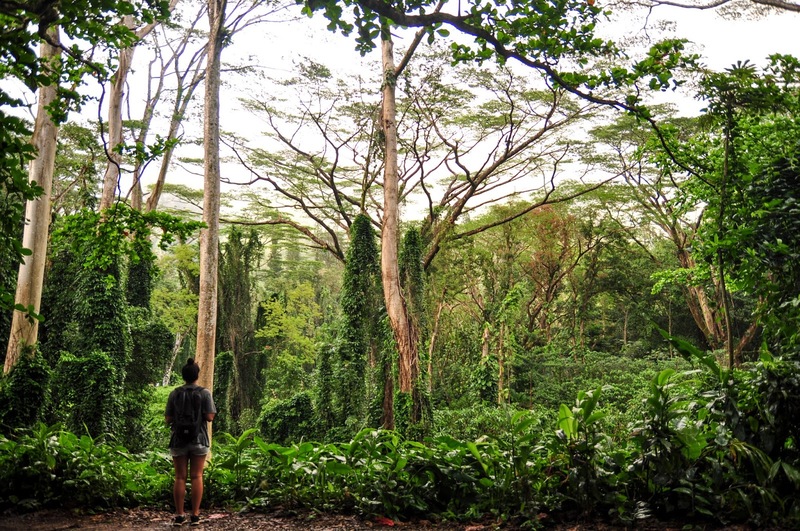 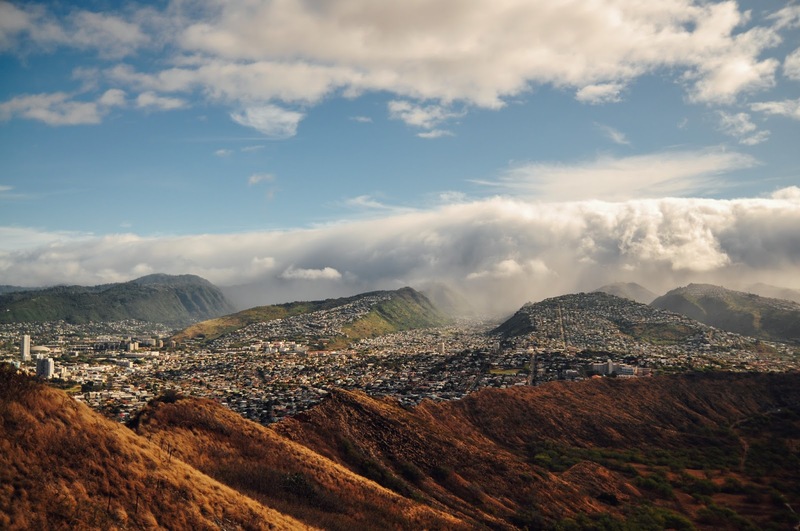 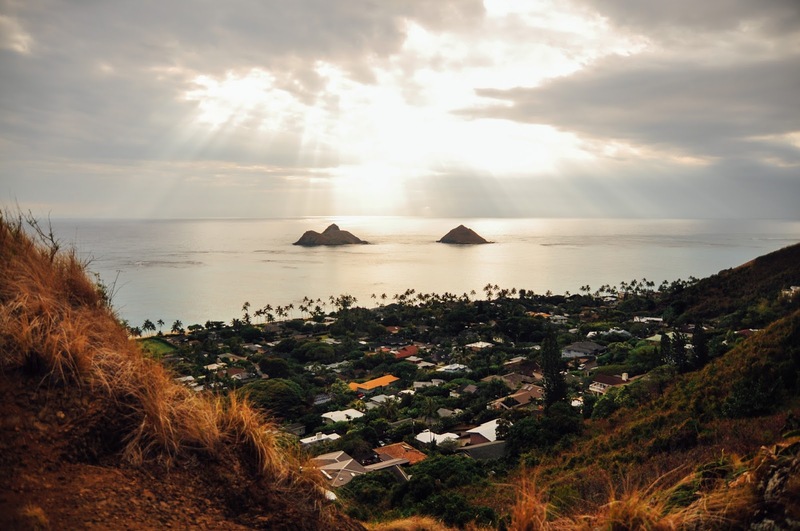 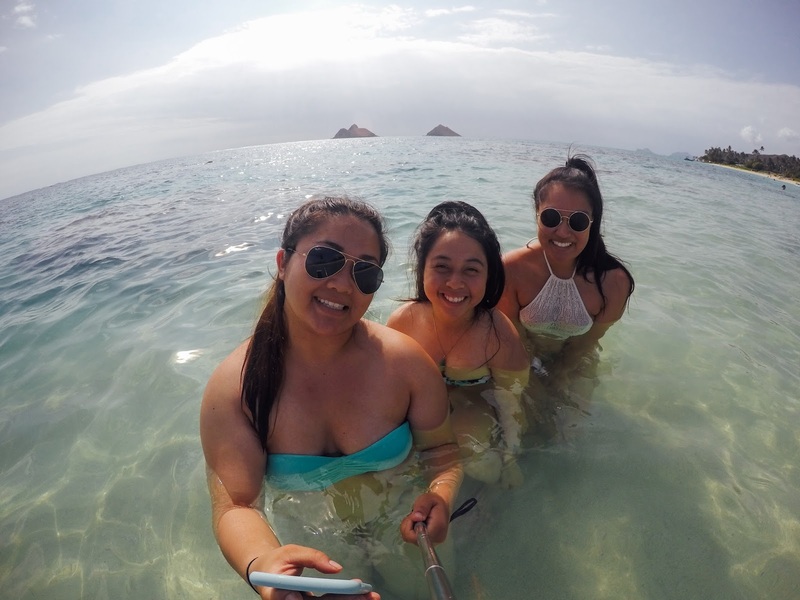 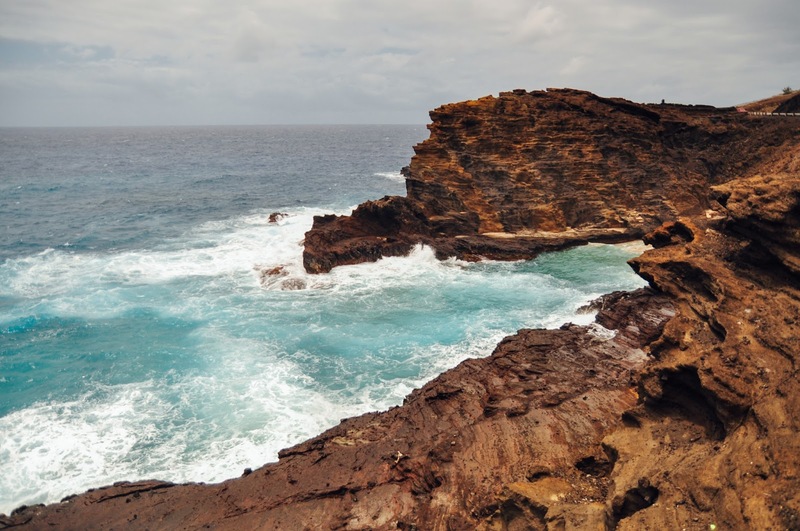 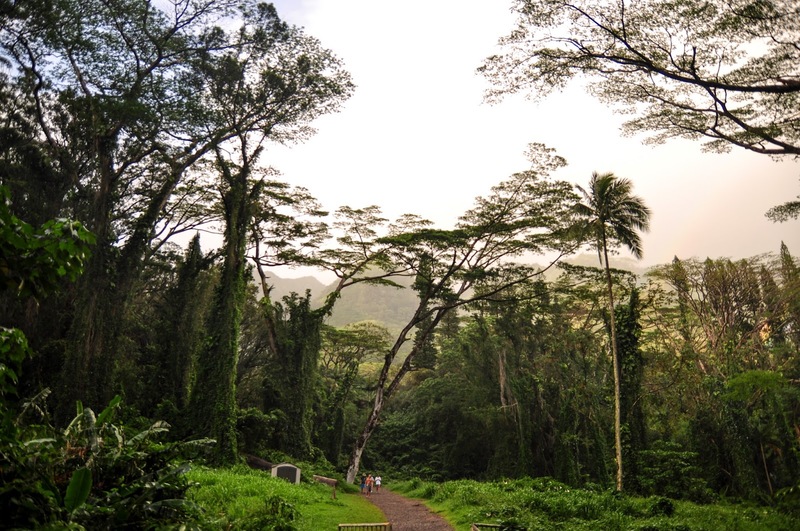 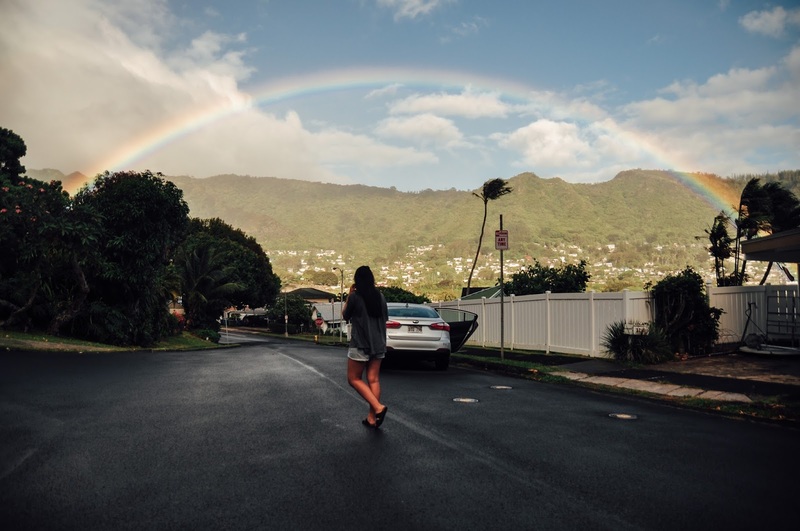 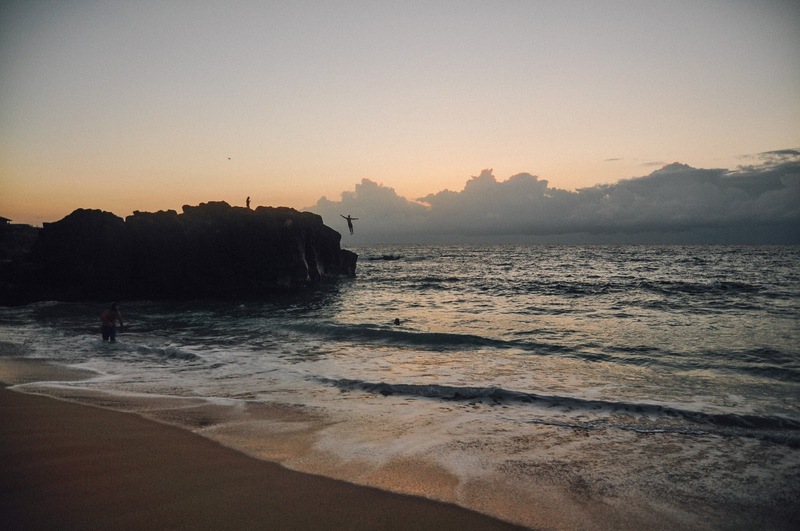 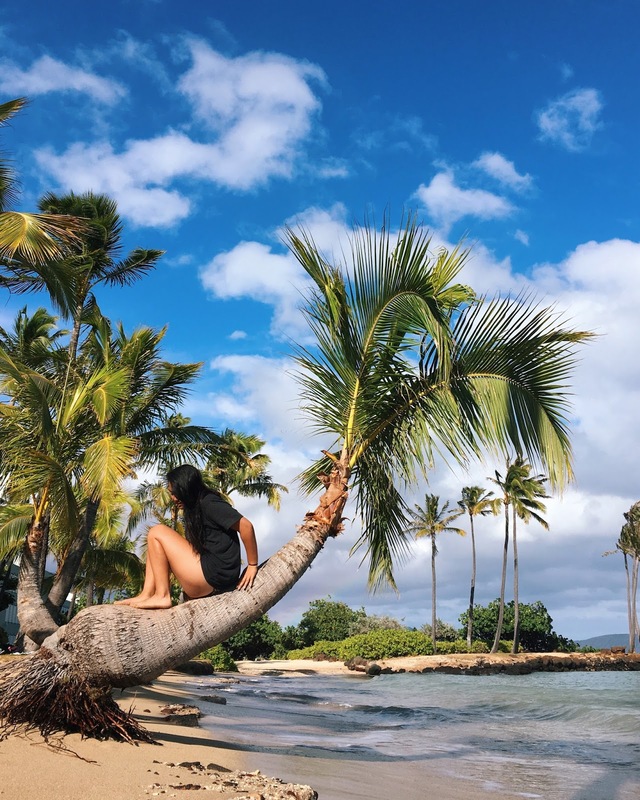 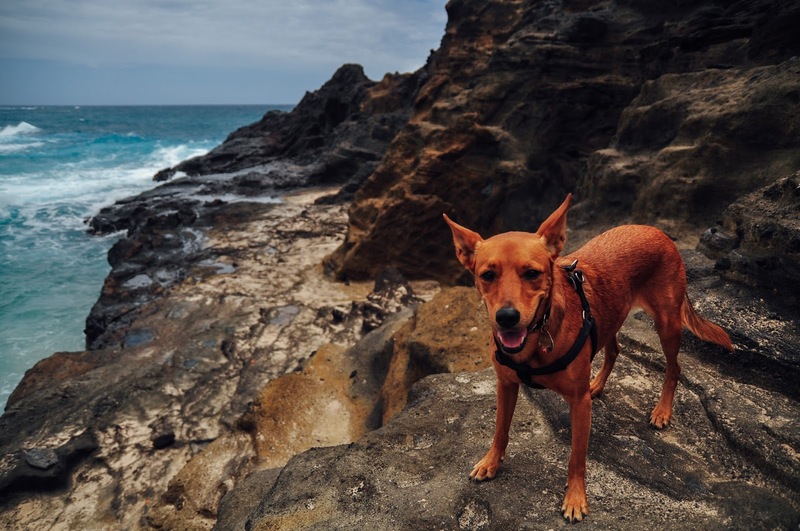 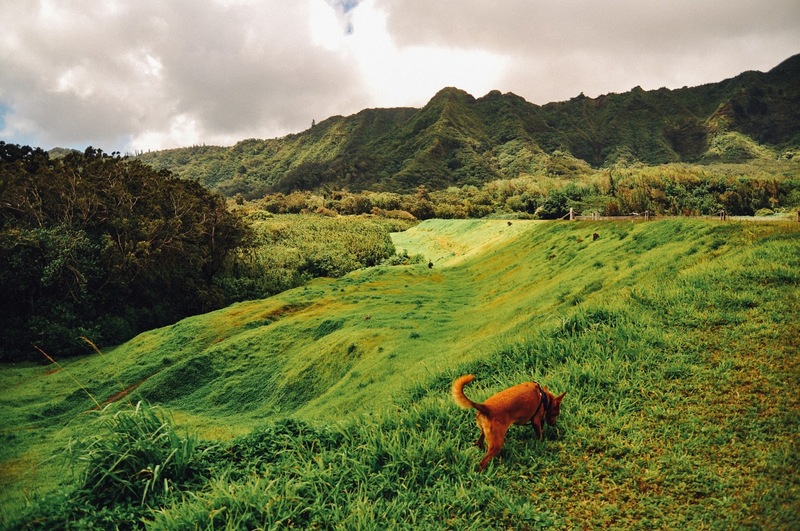 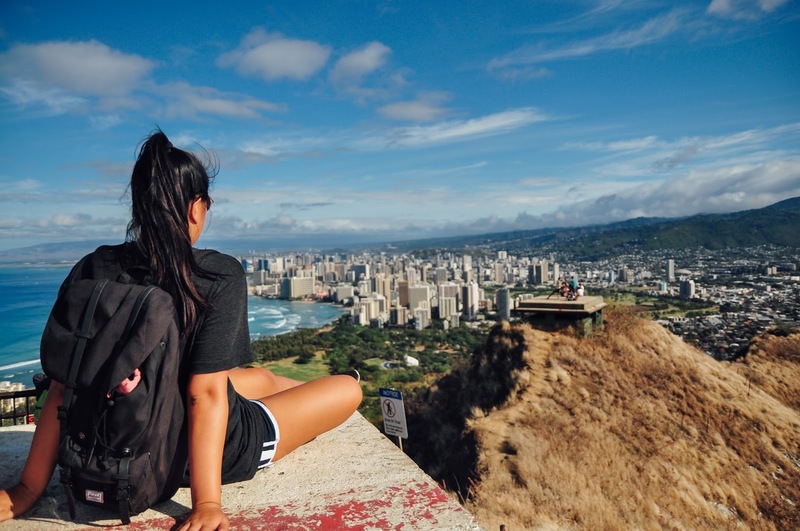 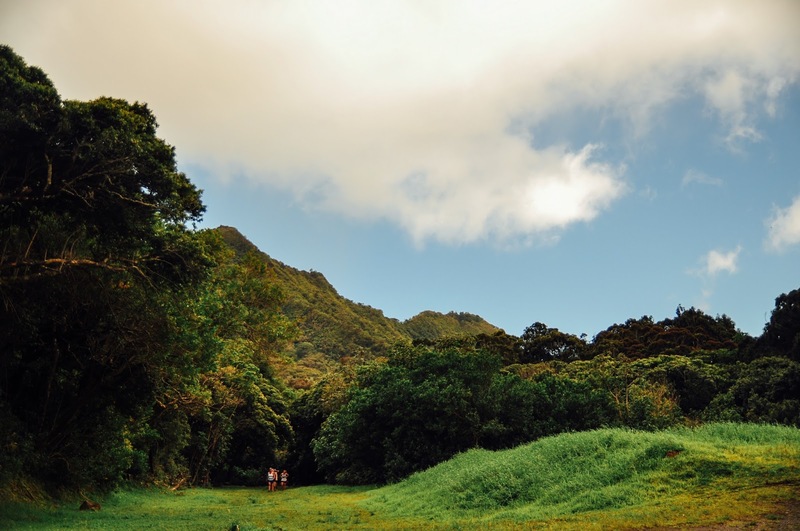 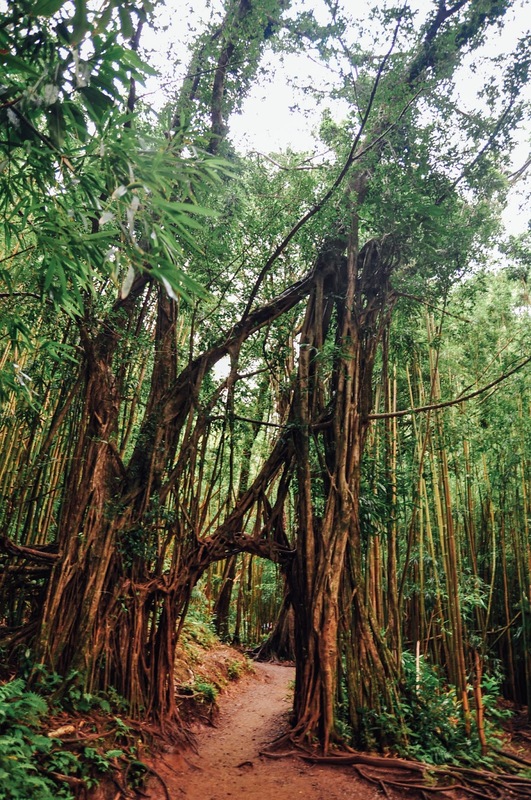 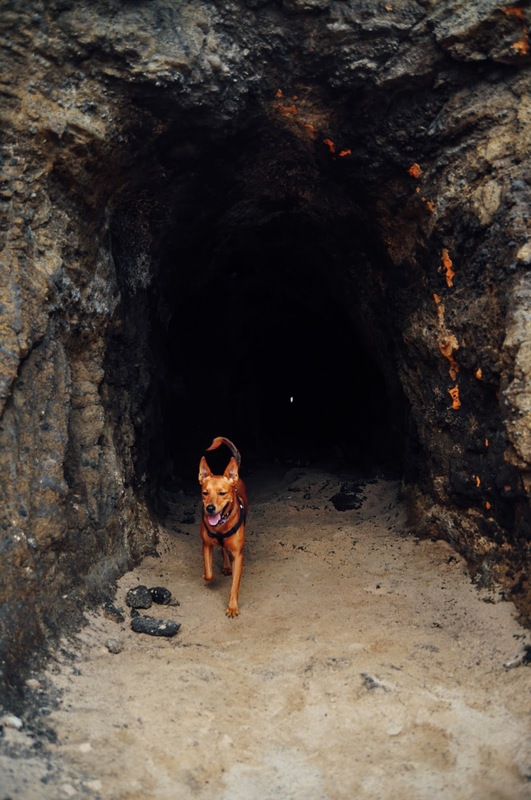 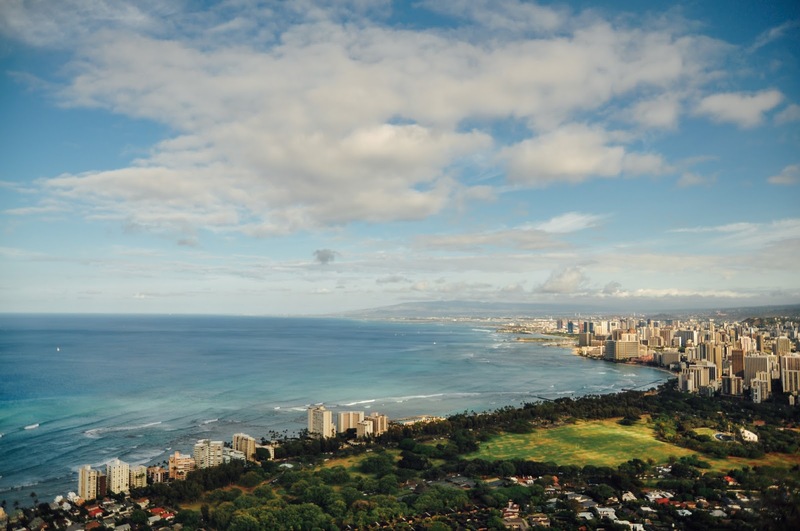 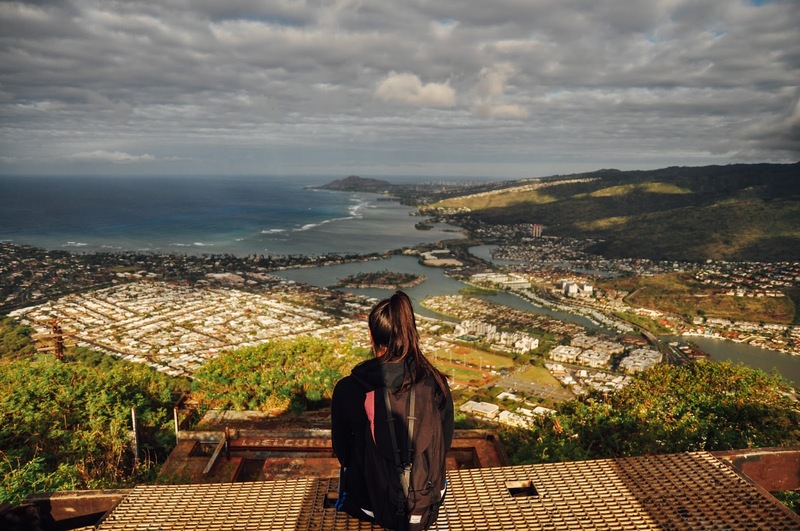 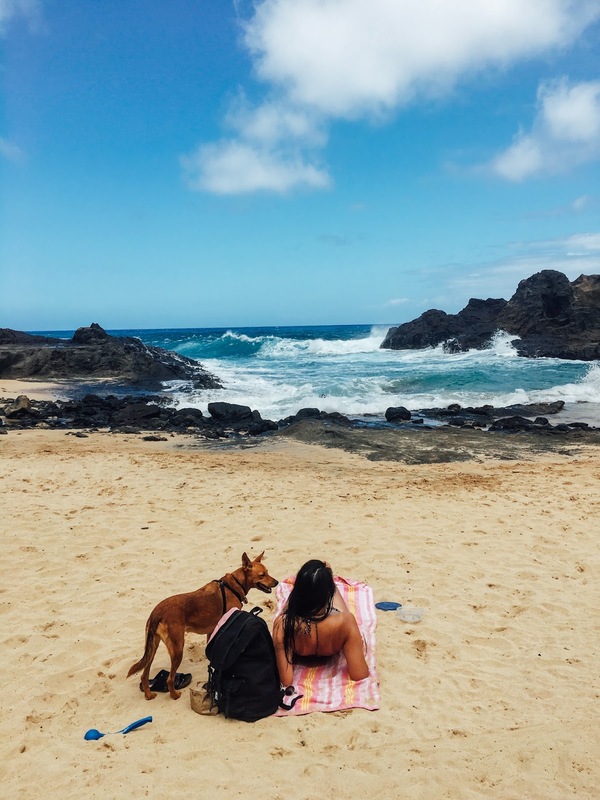 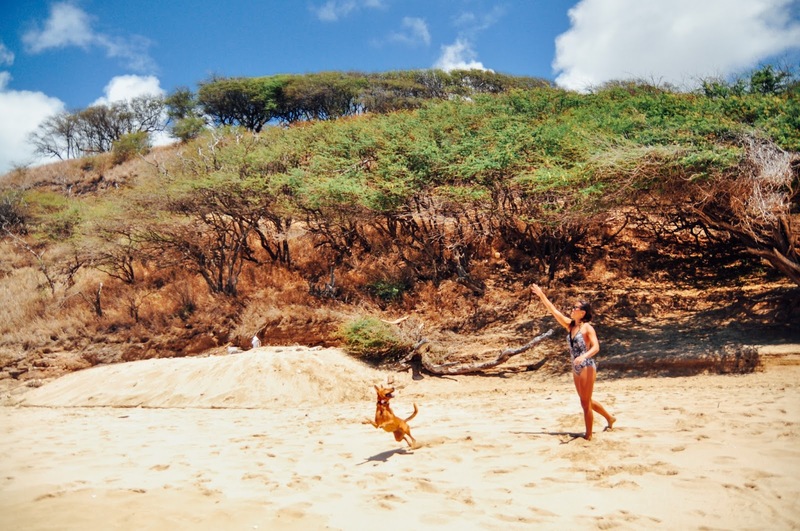 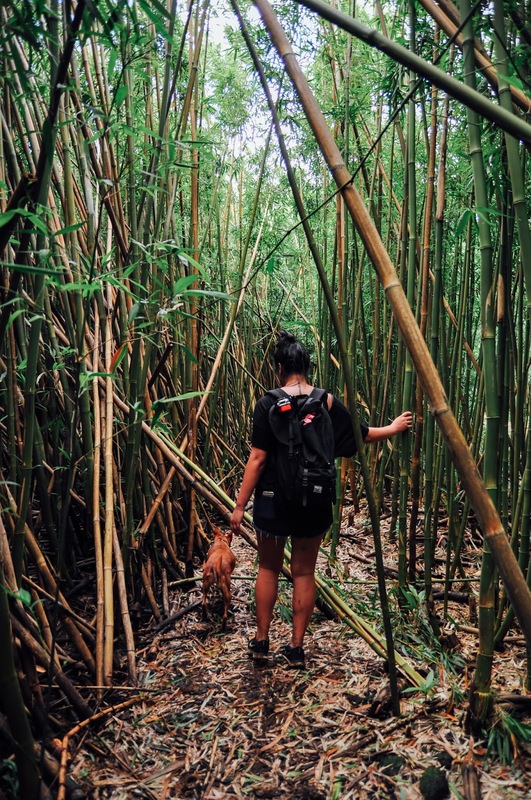 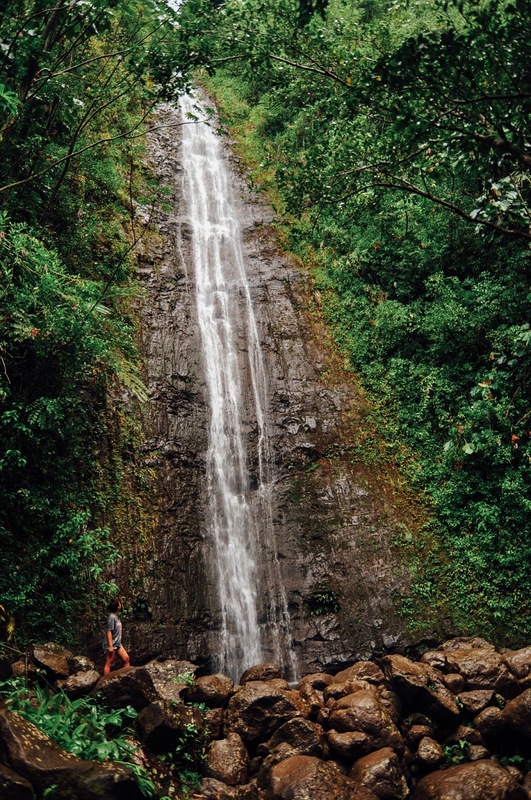 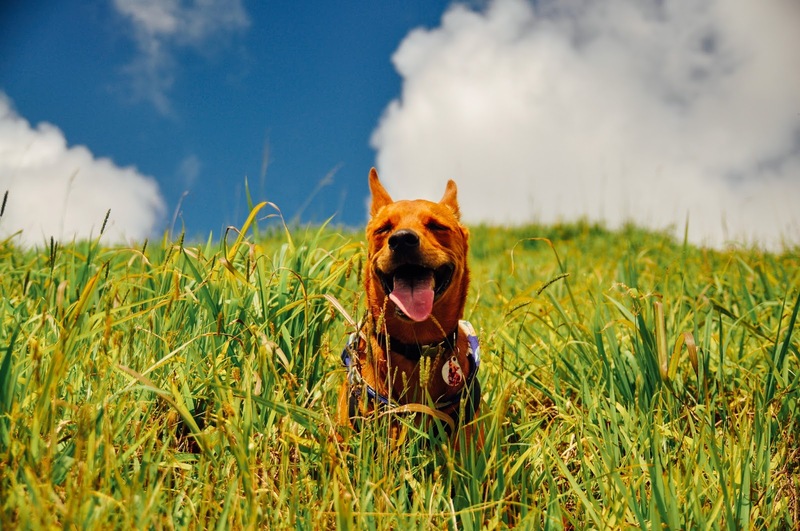 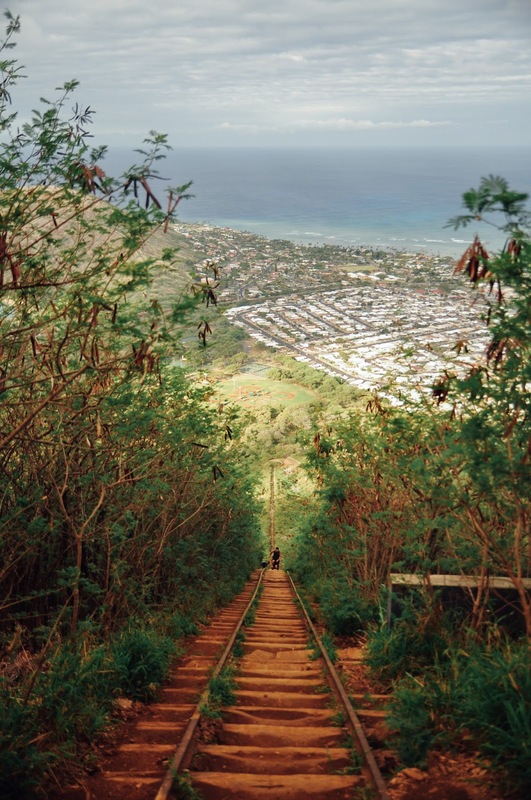 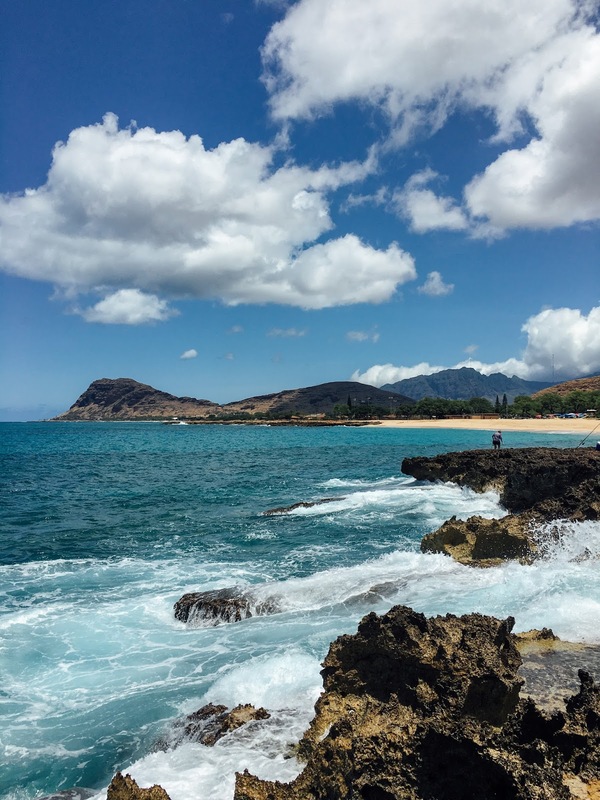 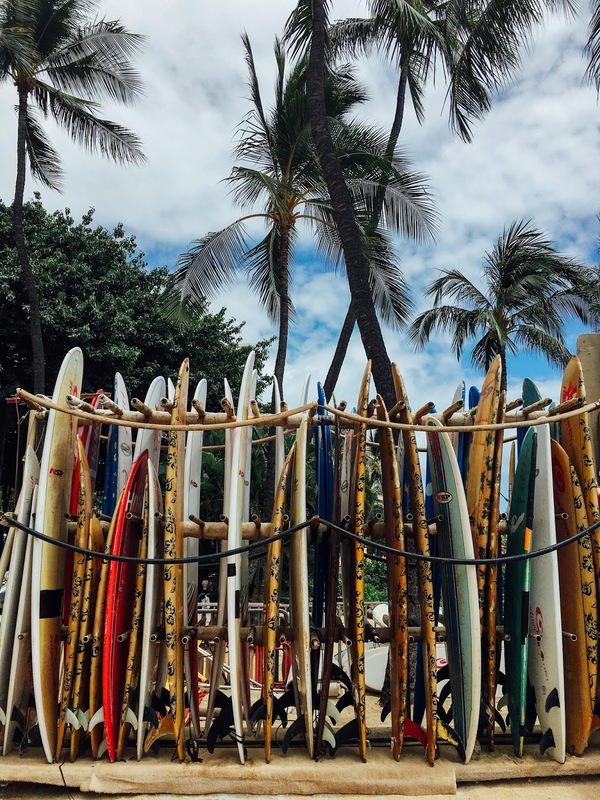 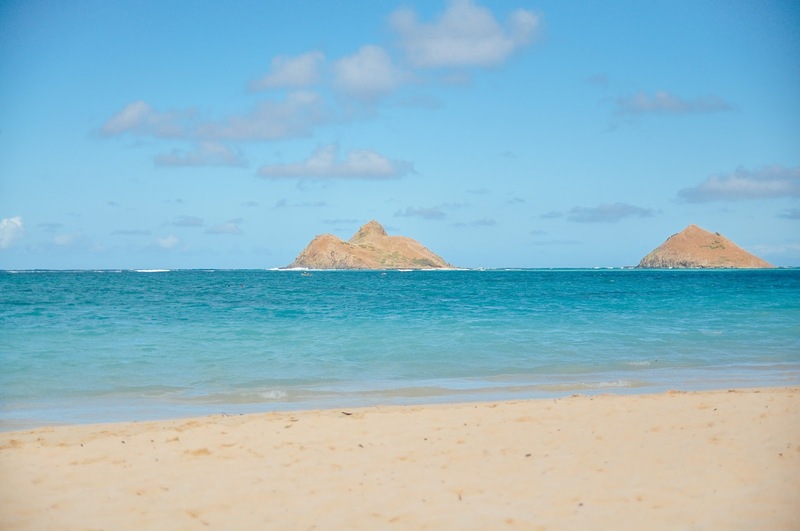 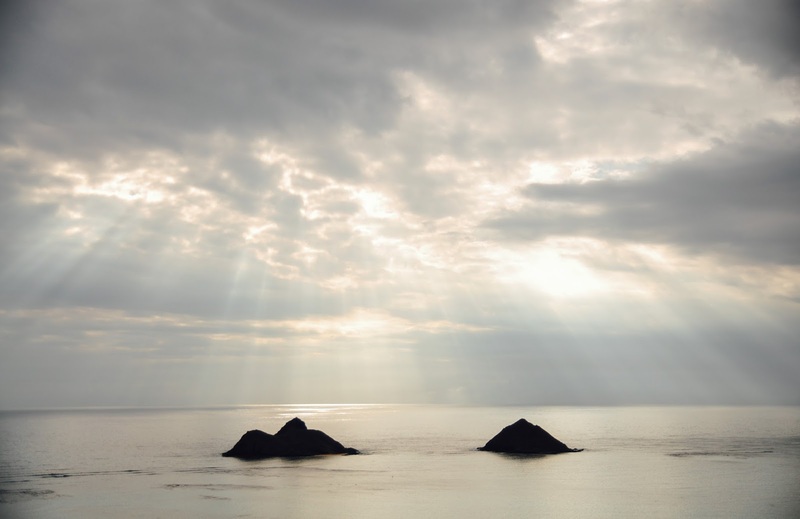 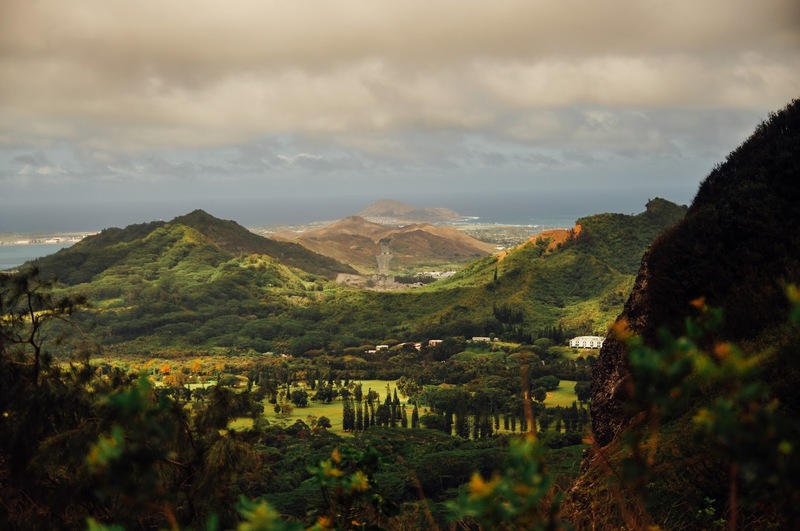 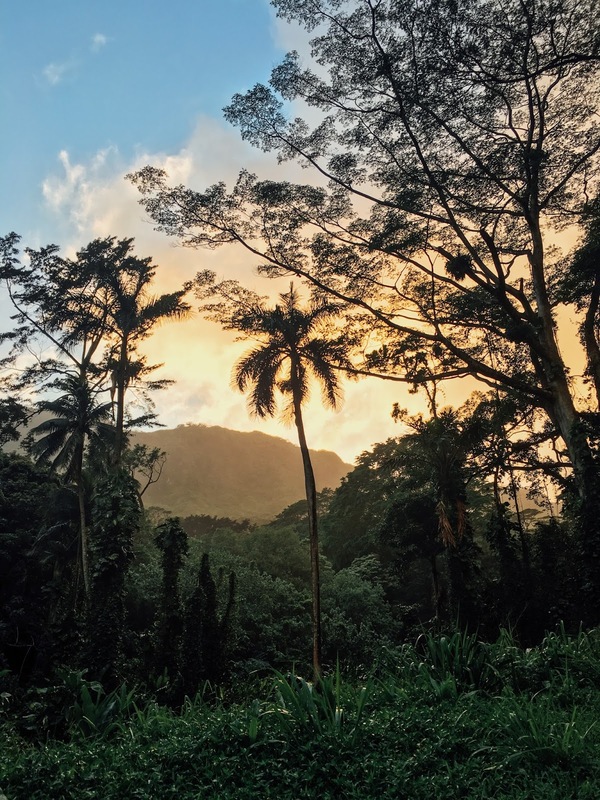 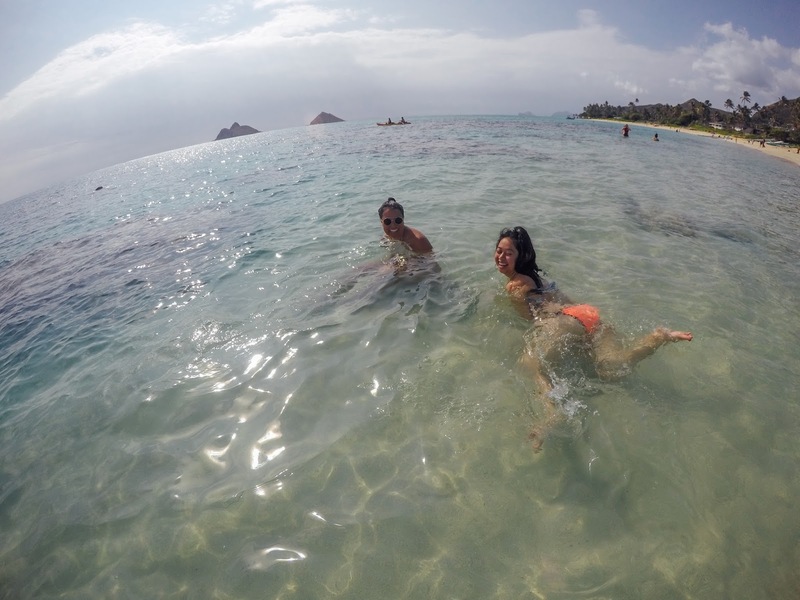 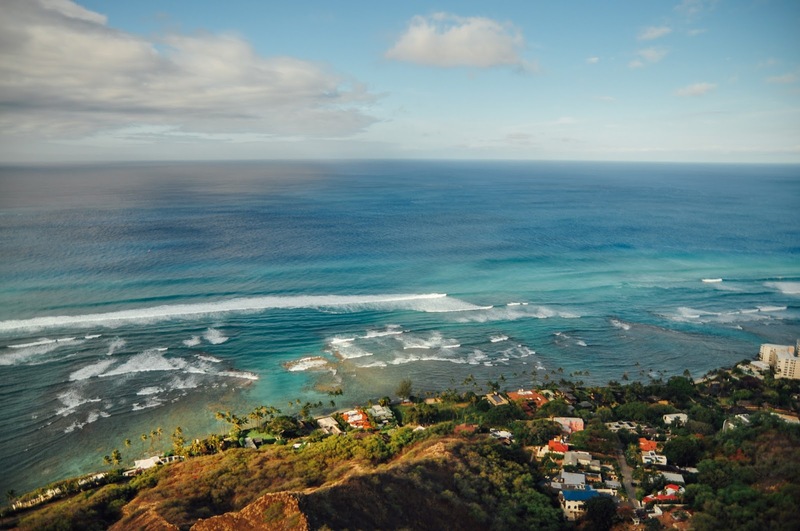 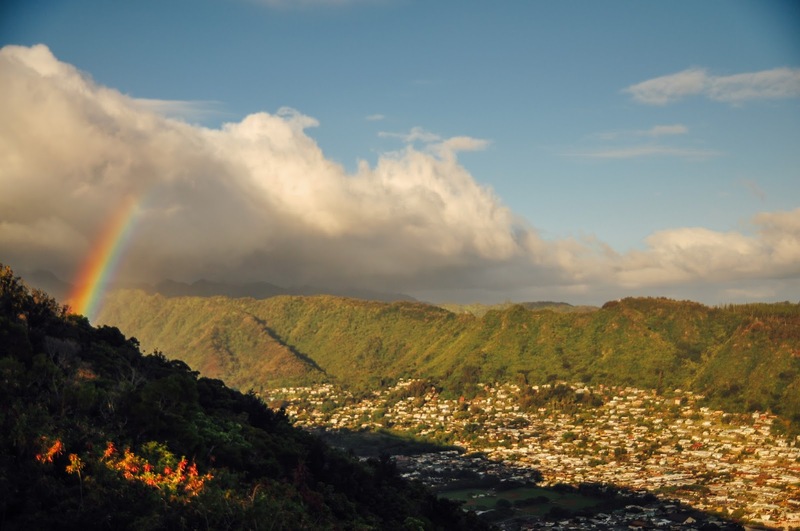 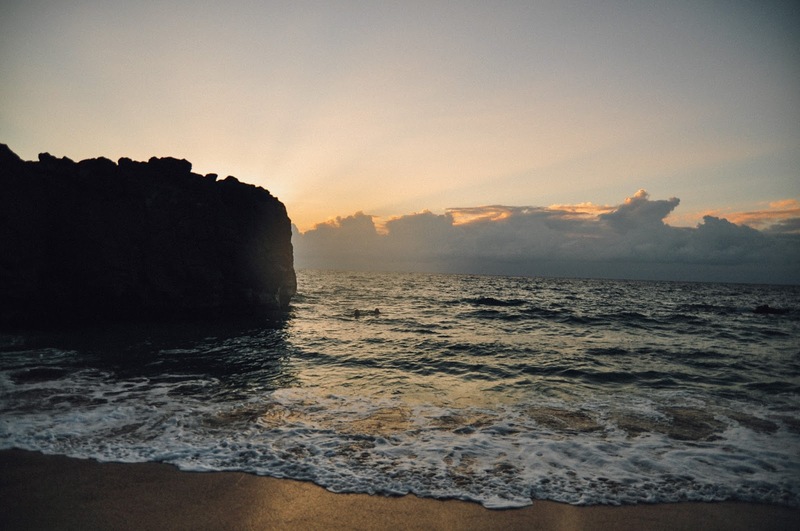 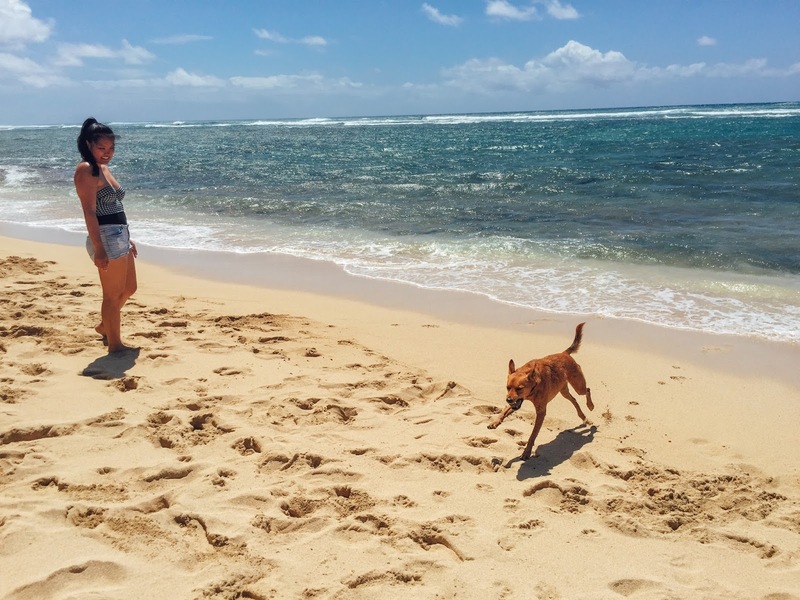 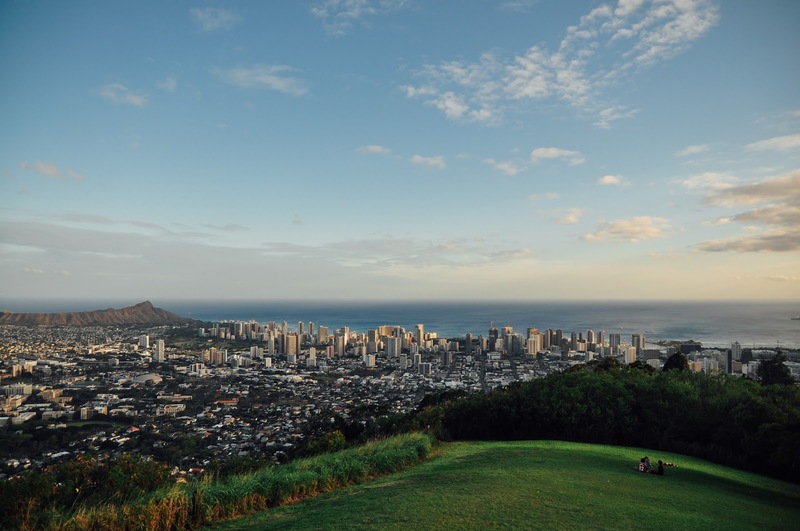 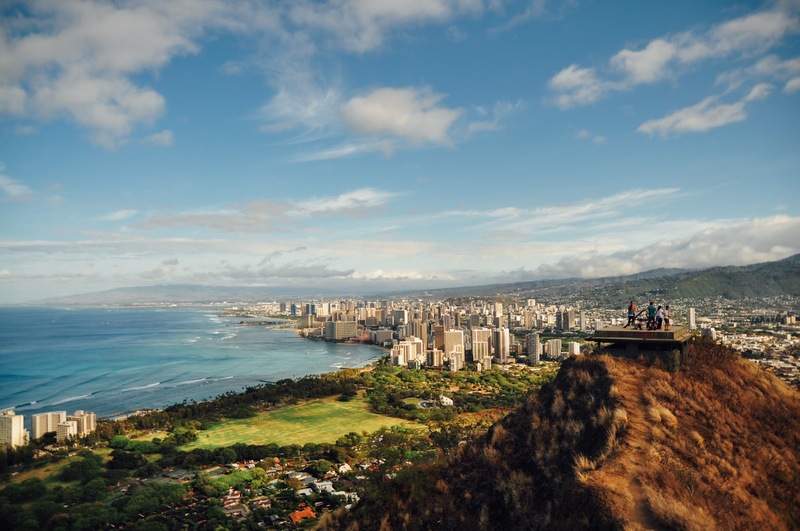 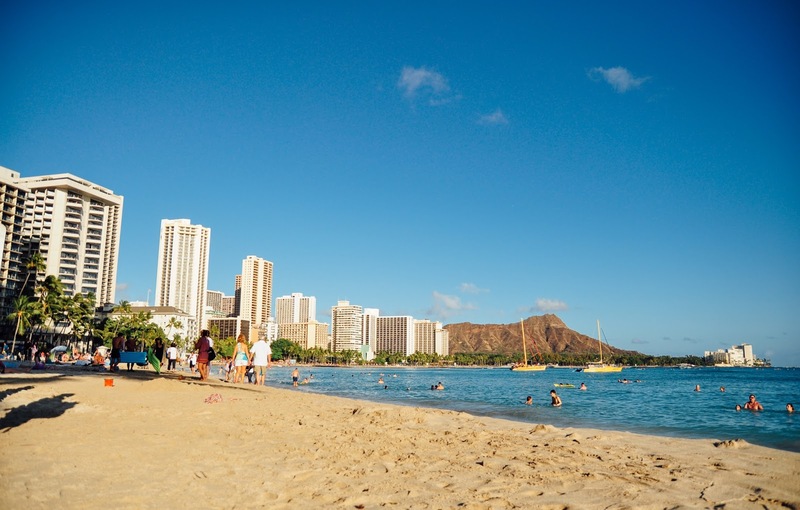 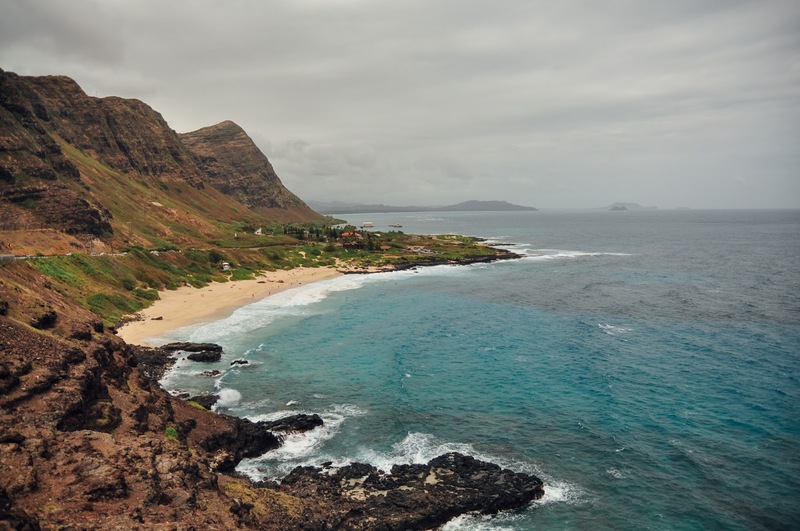 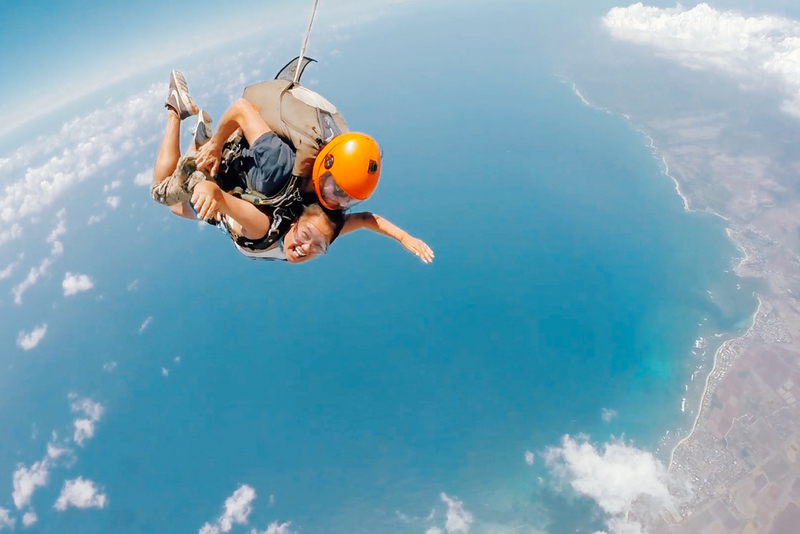 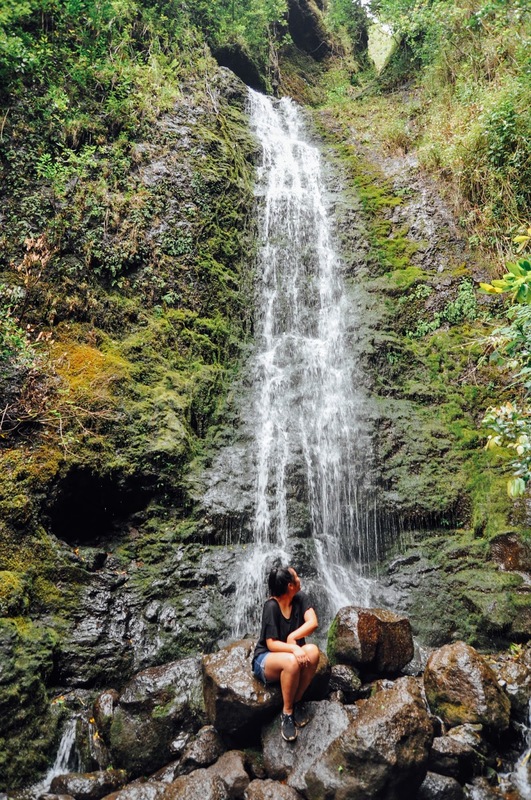 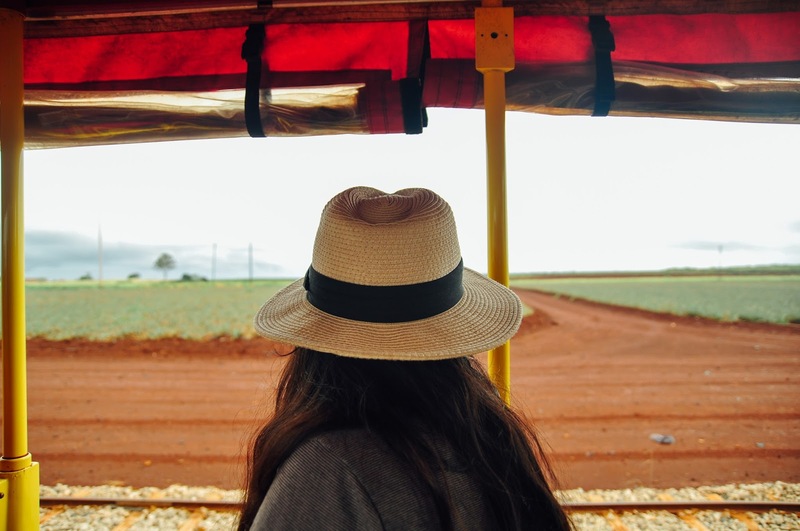 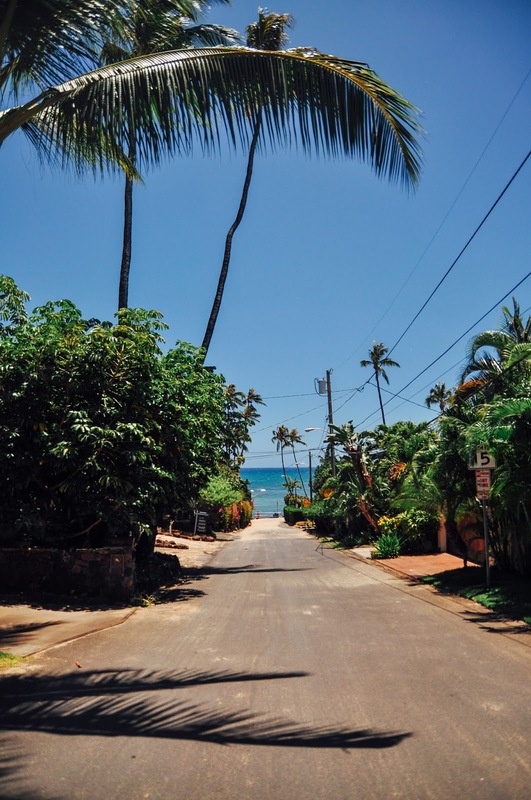 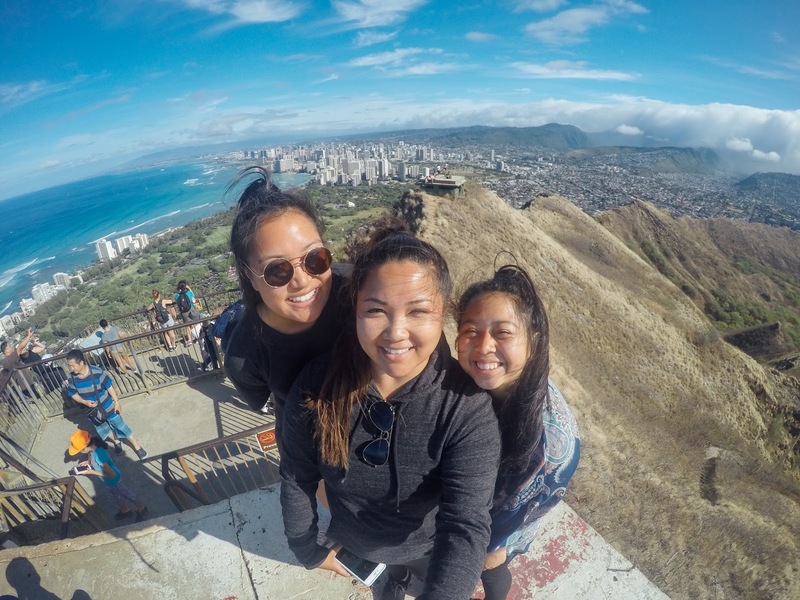 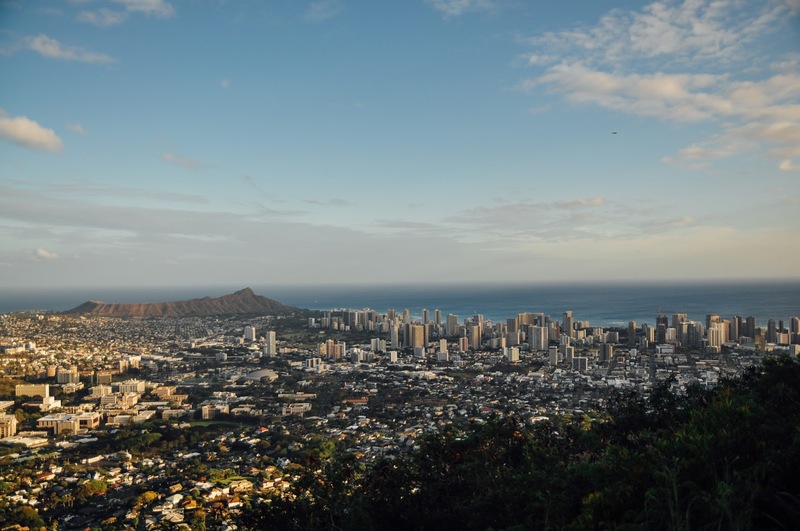 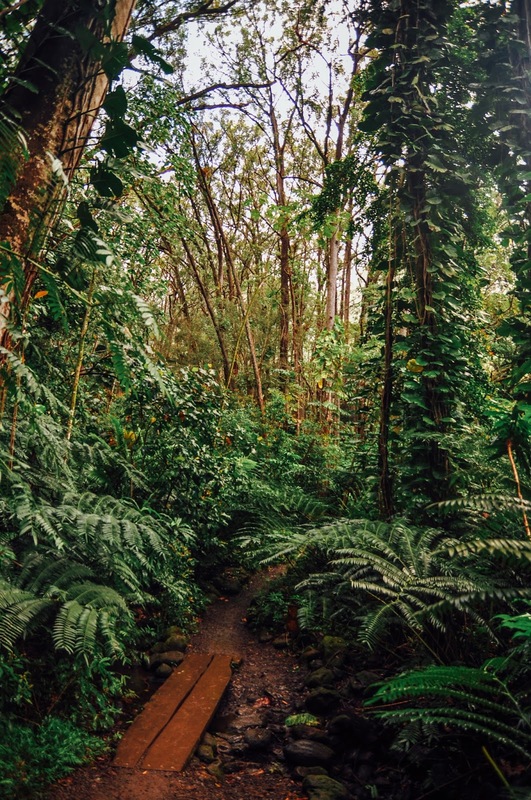 I booked a roundtrip ticket and ended up spending almost a full month in Oahu. 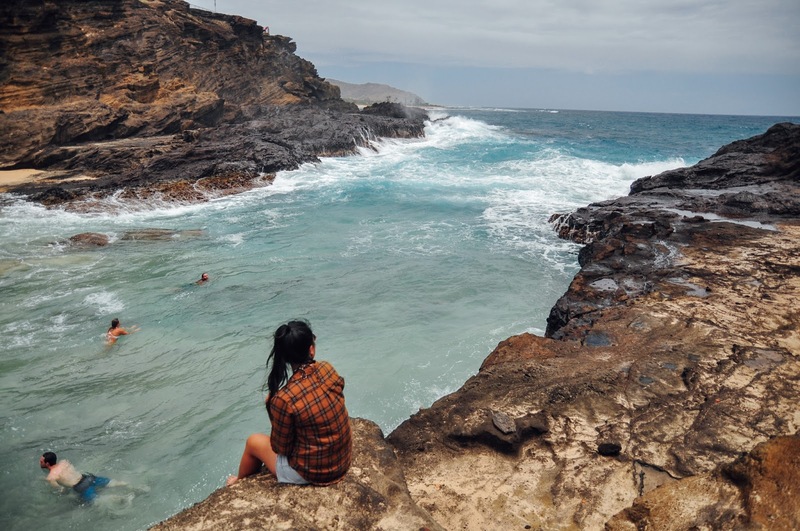 And if I'm being honest, a month still didn't feel like enough time. 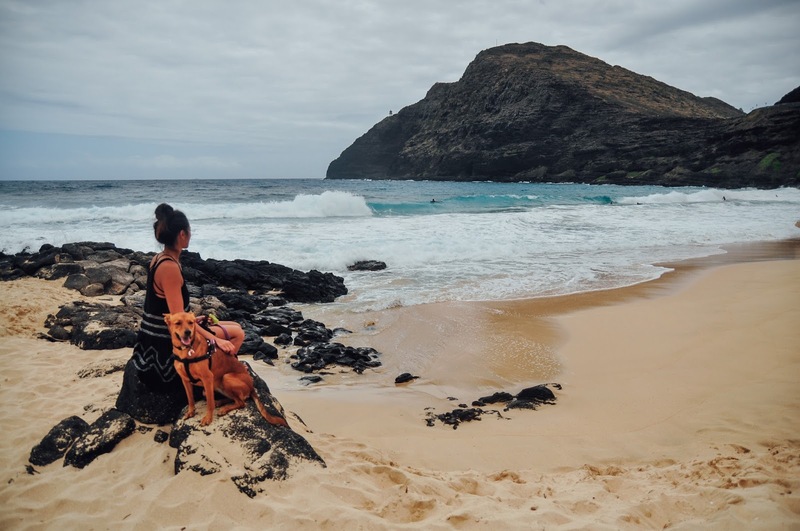 I fell in love with the island way deeper than I had anticipated. 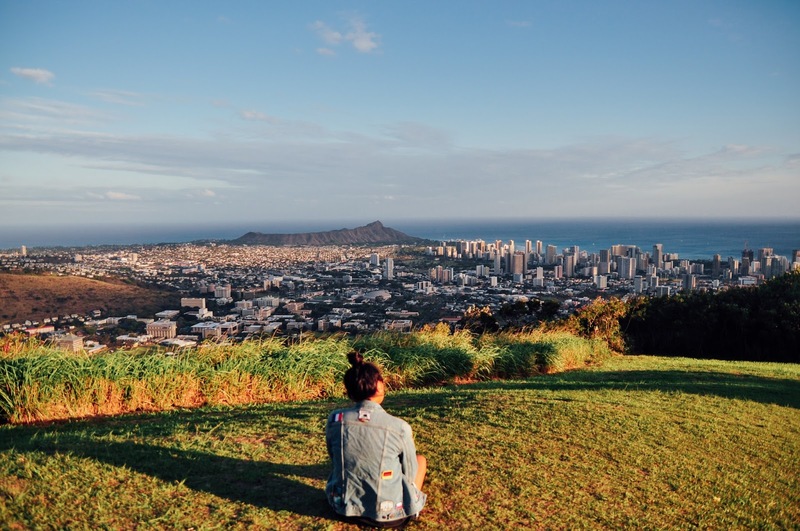 So much that I could actually see myself living there for a couple years despite being a "self-proclaimed city girl". 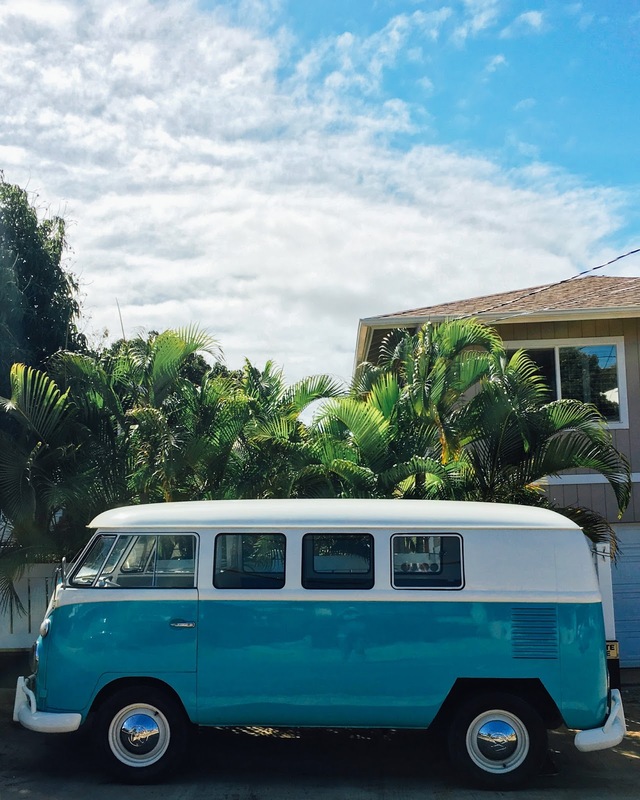 I just loved the simplicity of the lifestyle. 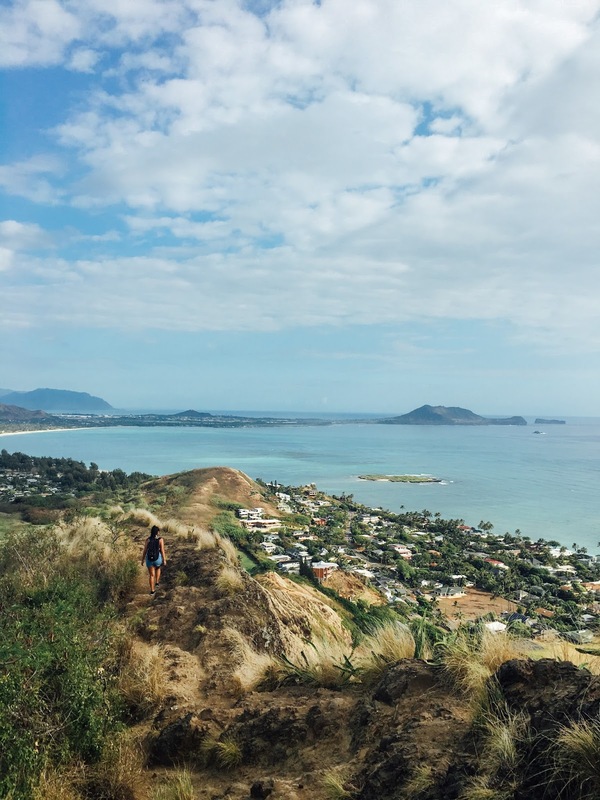 If I think about the things I love doing in my spare time here at home, it consists of the two greatest past times over there: 1. hike and 2. go to the beach- which is pretty much what I did everyday. 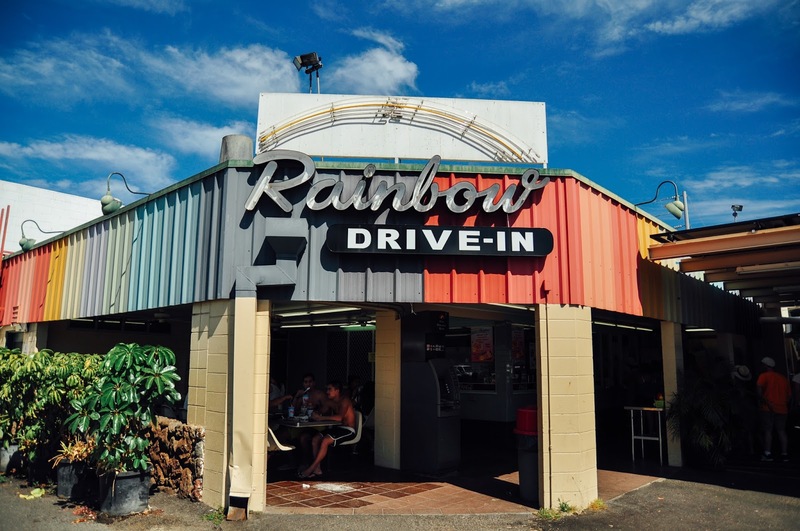 In addition to the breathtaking scenery, every meal I had was to die for. 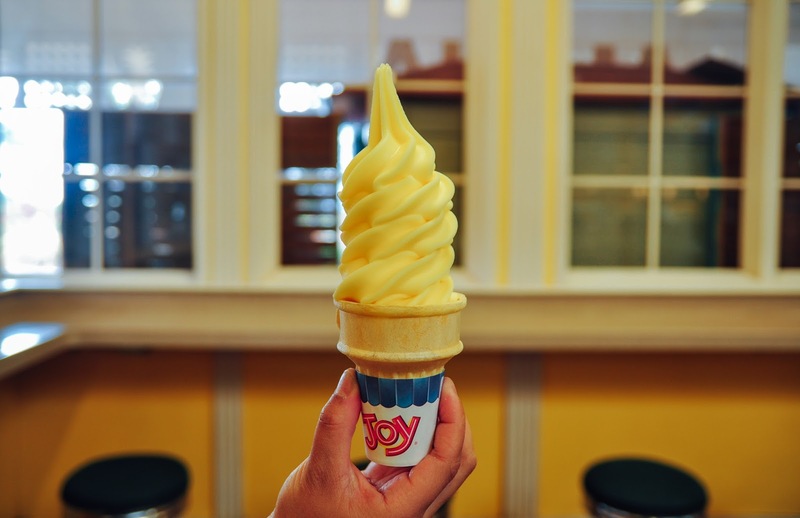 Don't even get me started with the poke. 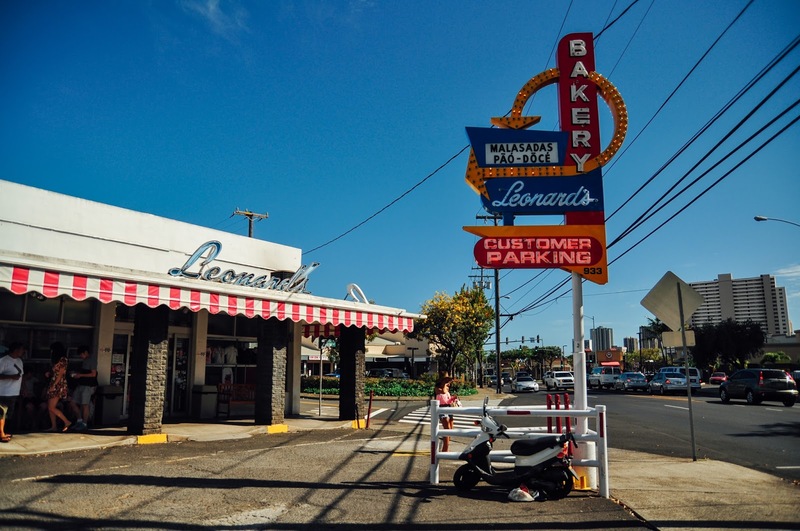 I probably had a bowl 3-4 times a week... with no case of mercury poisoning, thankfully! 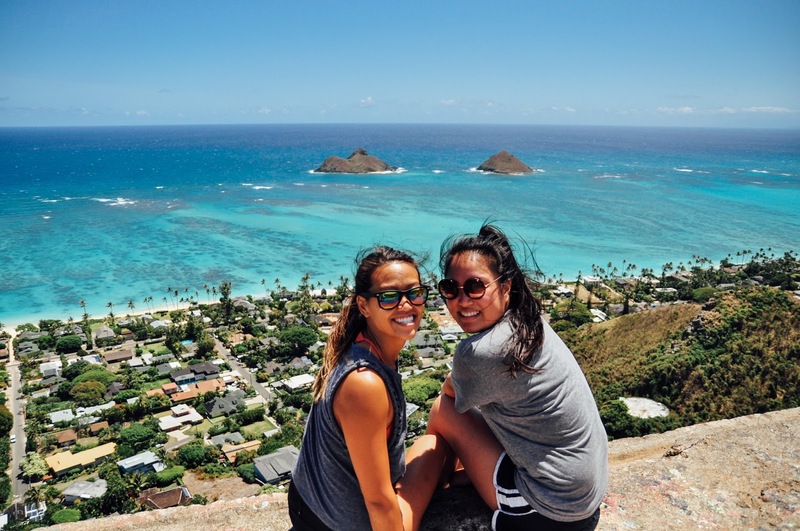 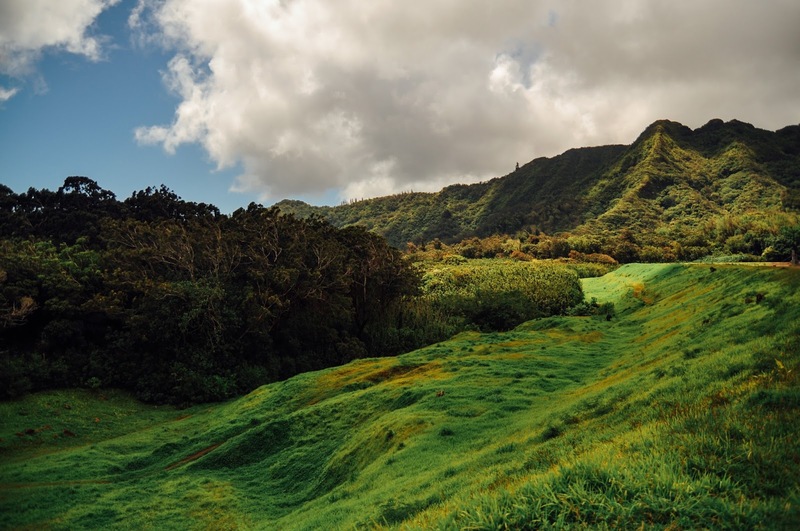 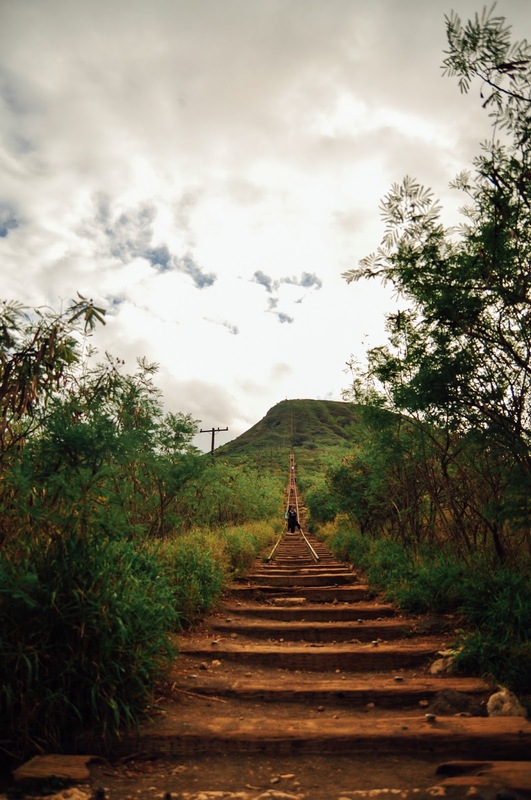 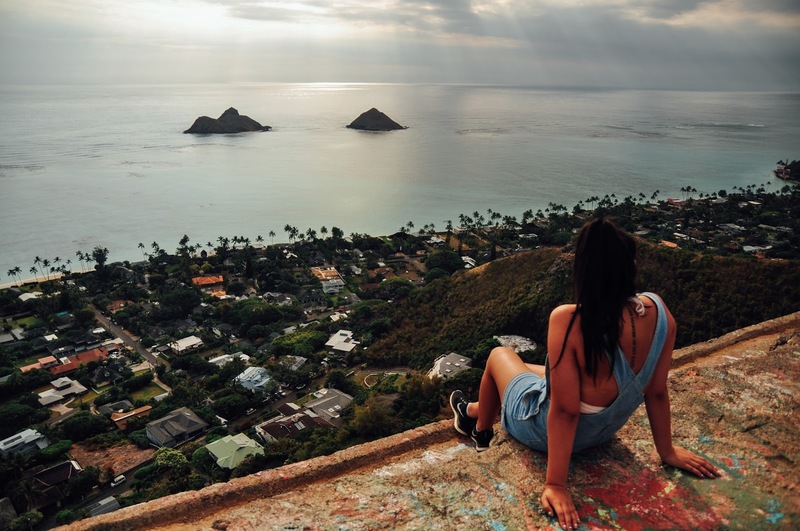 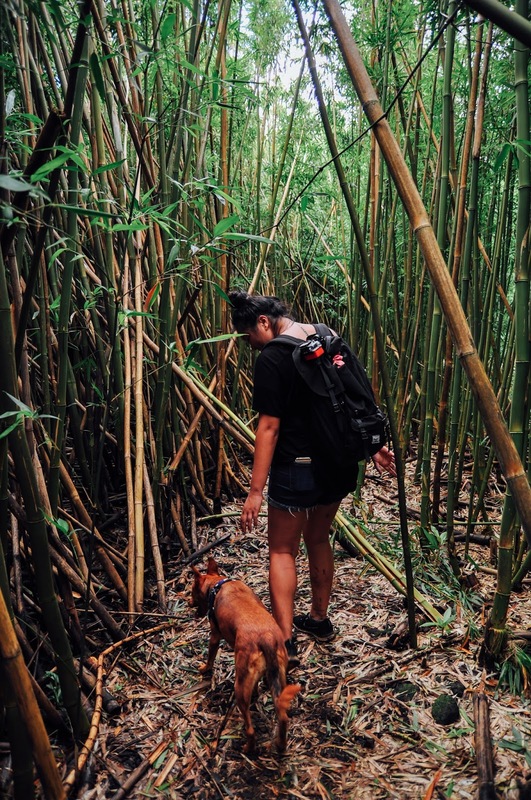 Some of the highlights of my time in Hawaii include my first hike at Lanikai, bumping into a turtle at Cockroach Cove, hiking to Lulumahu, skydiving in North Shore, cliff jumping at Waimea Bay, the views from both Diamond Head and Tantalus Lookout, struggling up Koko Head at sunrise, the surreal drive down the H3, the ridiculous rainbow sighting on our way to Manoa Falls, and just simply getting to spend time with my cousin and her perfect dog, Lily! 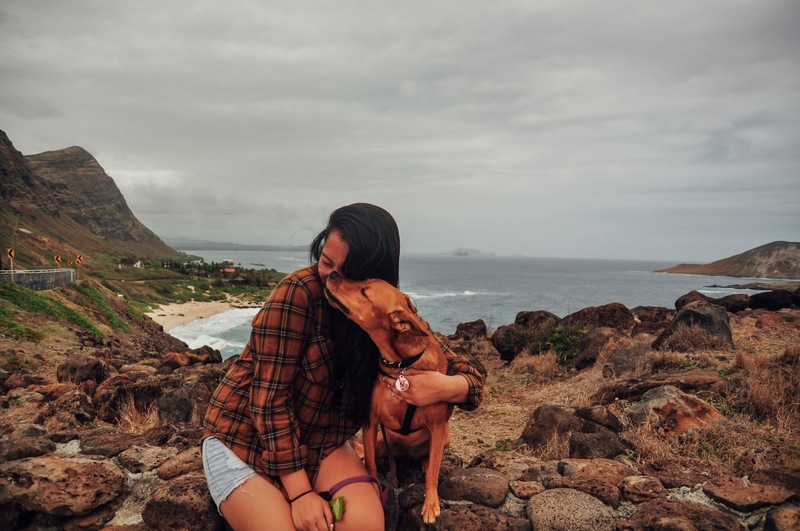 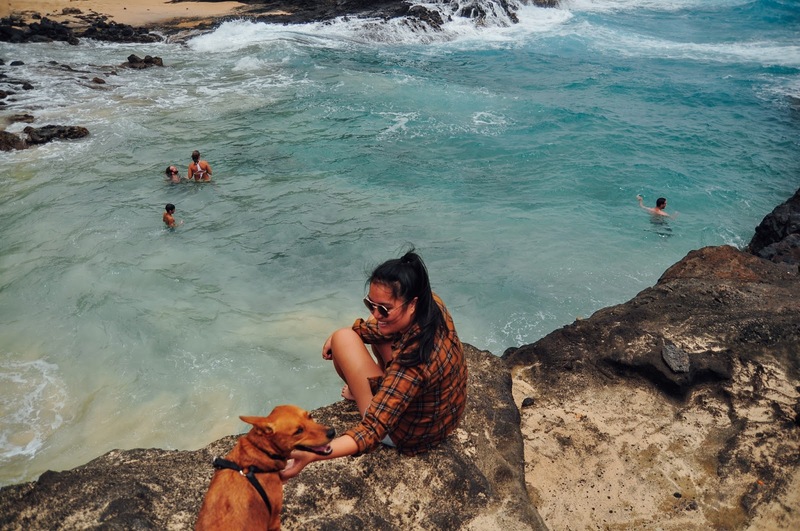 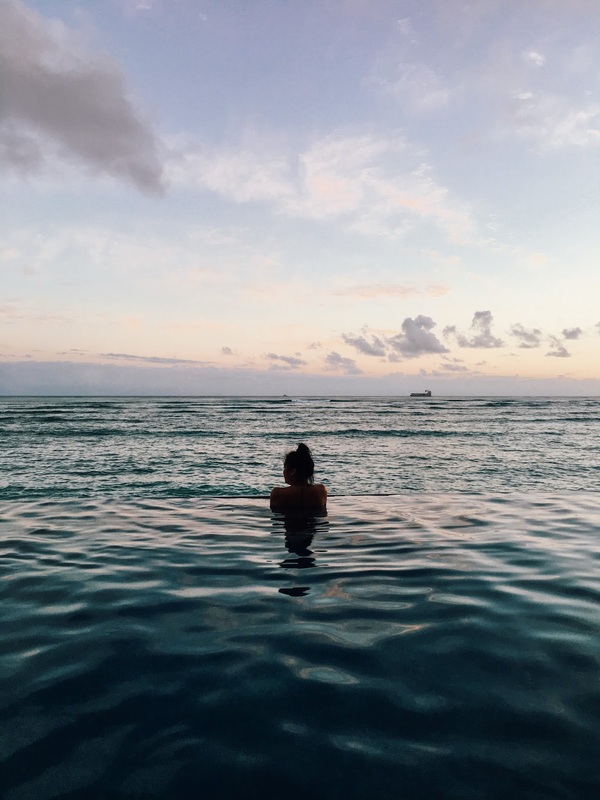 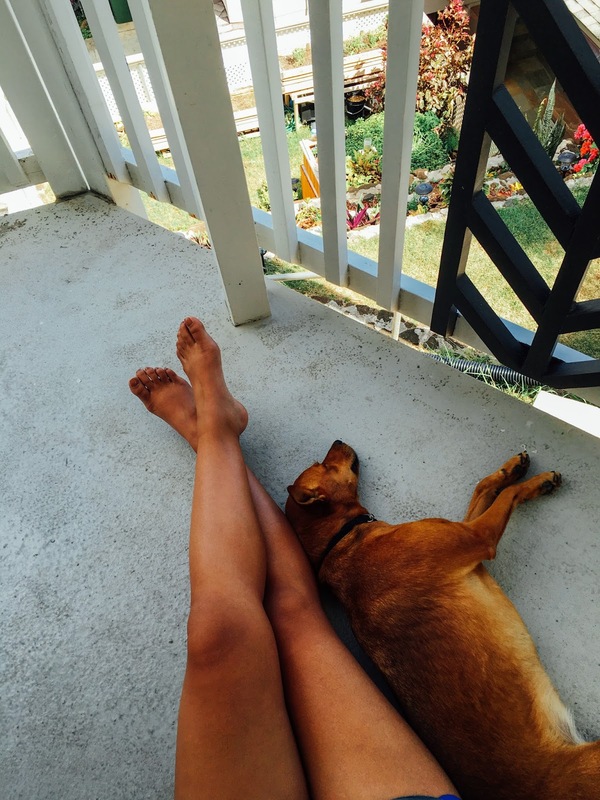 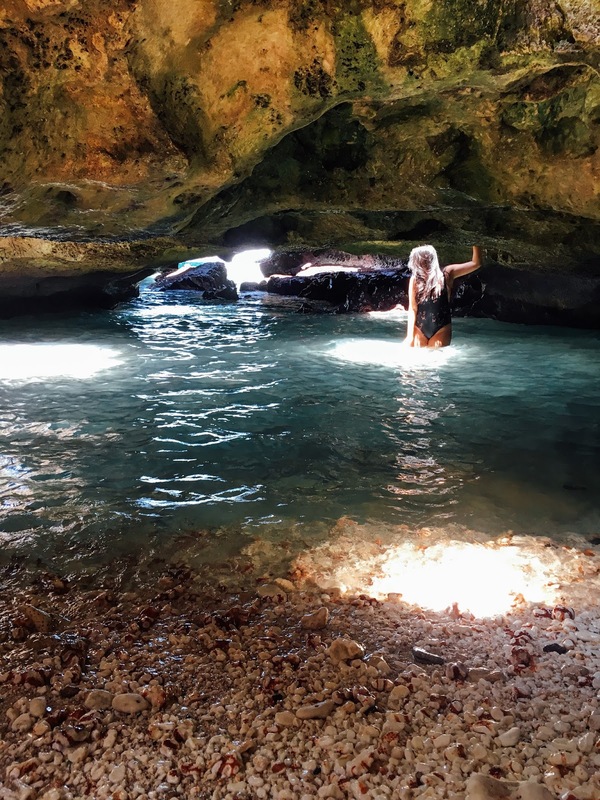 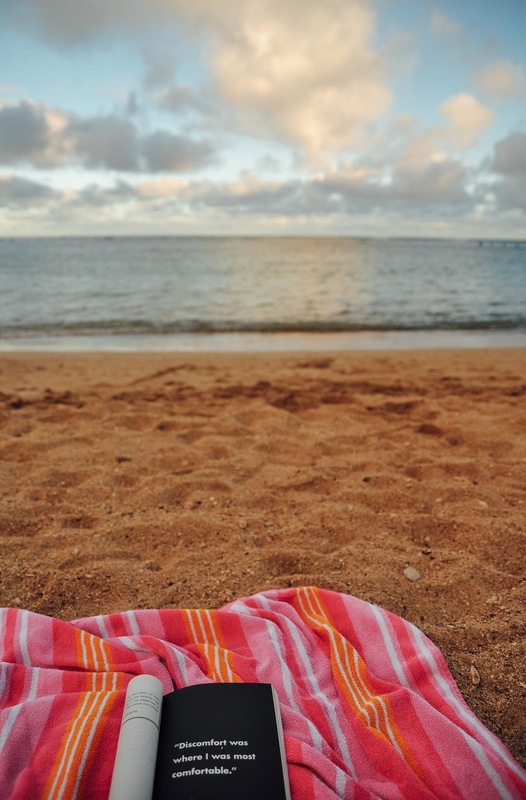 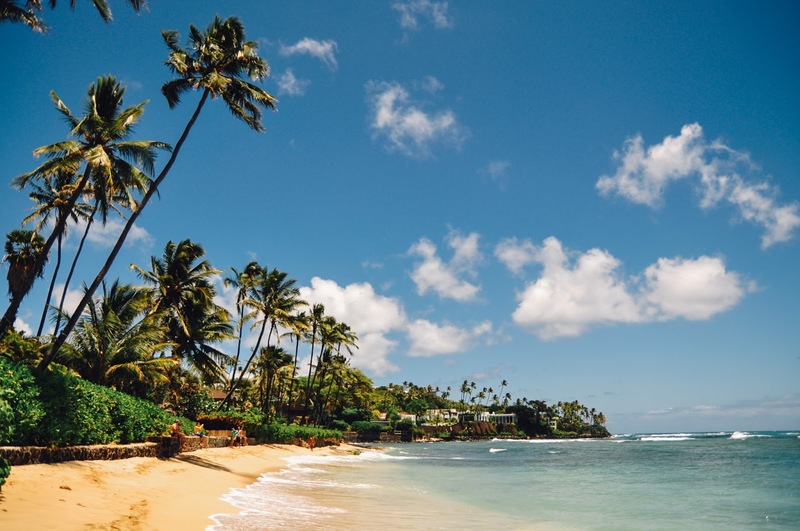 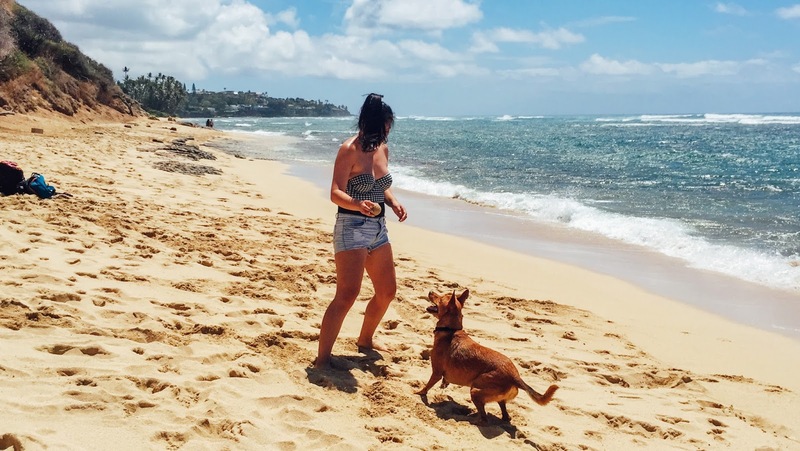 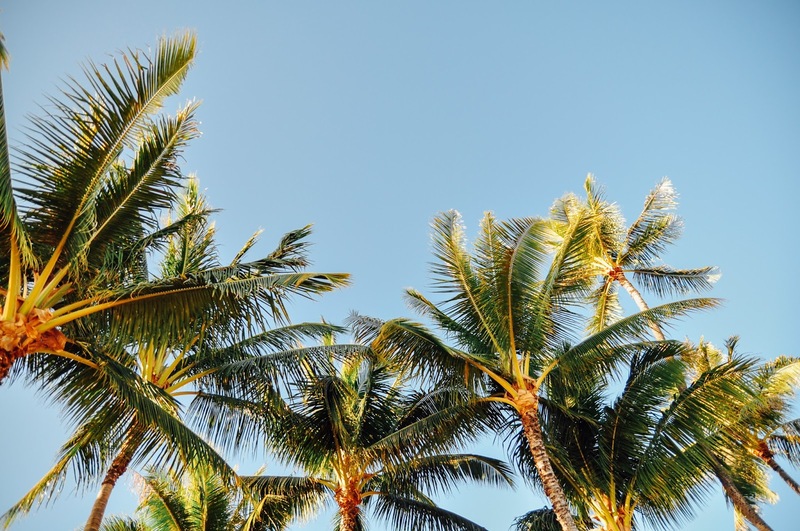 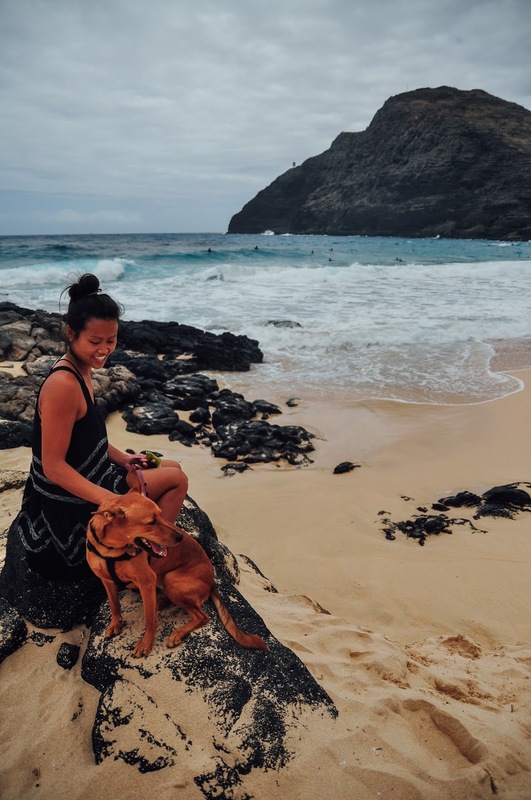 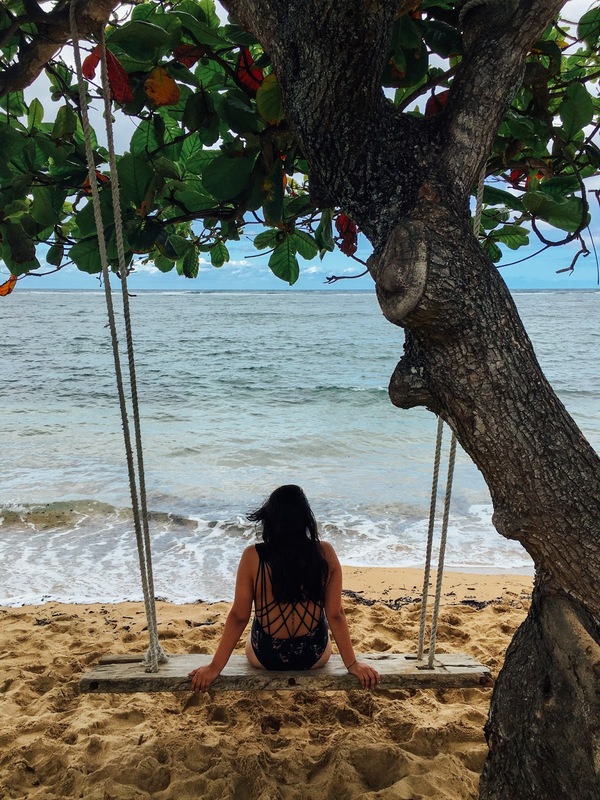 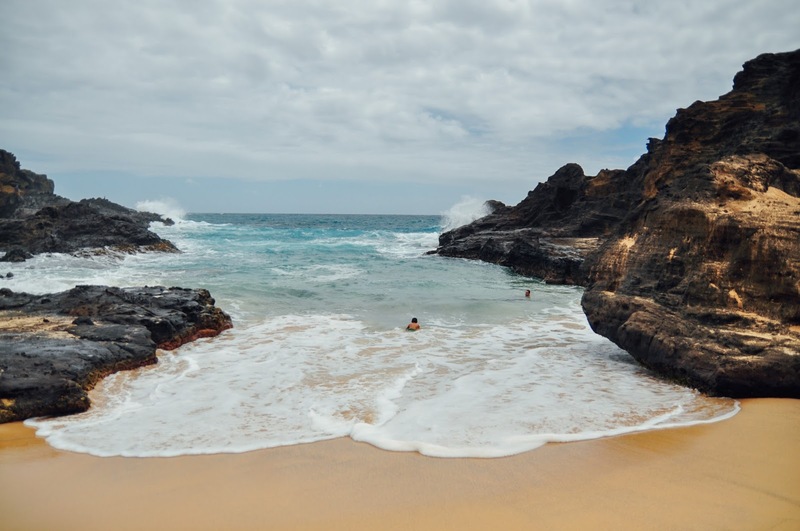 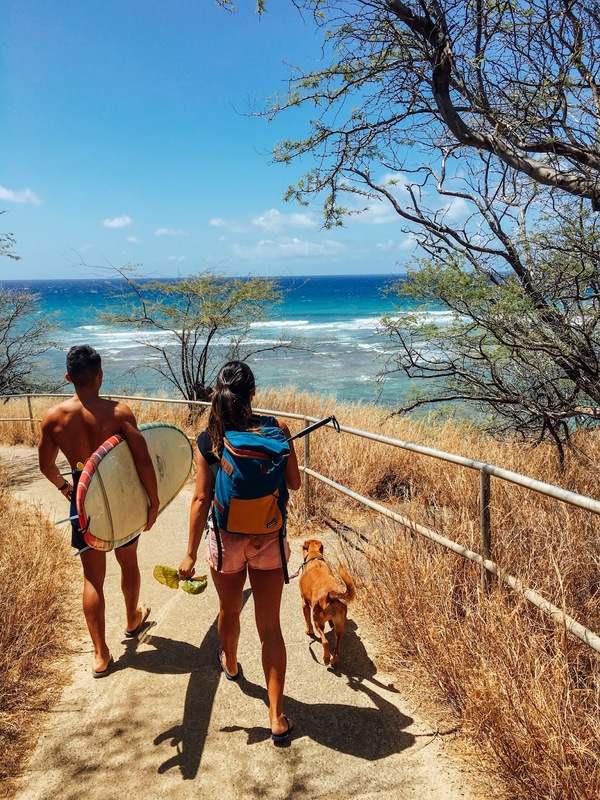 For the most part, I spent a lot of my time exploring new beaches, sneaking into cool pools in Waikiki, taking mid-day naps with Lily, trying new food, reading, swimming, jumping off of things, soaking up the sun, and enjoying complete solitude. 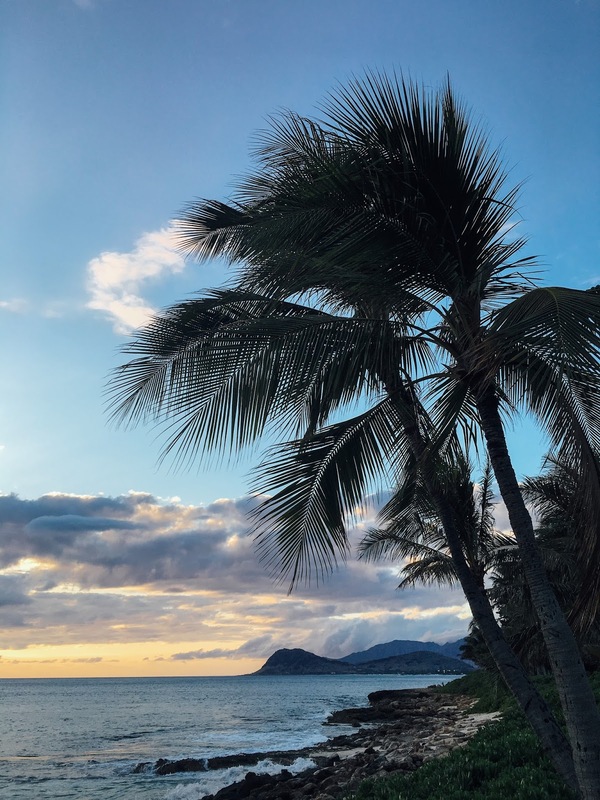 I've been home for a couple weeks now and I'm not going to lie, it's been a struggle settling into reality again but I feel extremely blessed to be able to say I got to spend a month in paradise. 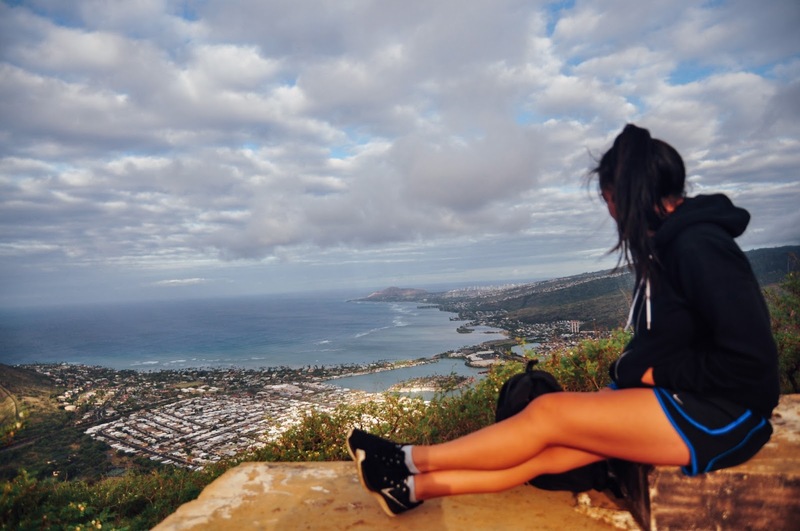 Already can't wait to go back someday.